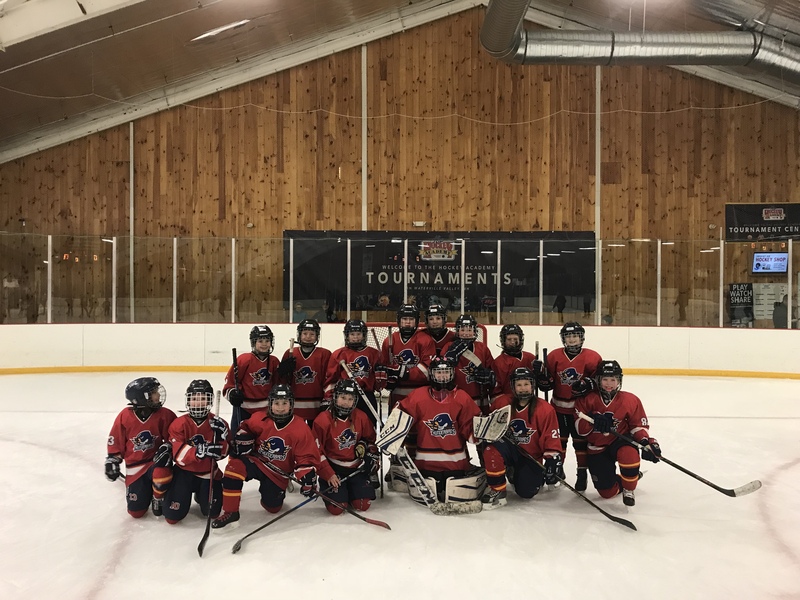 Space is Limited - Register Today for our Summerfest Tournament! 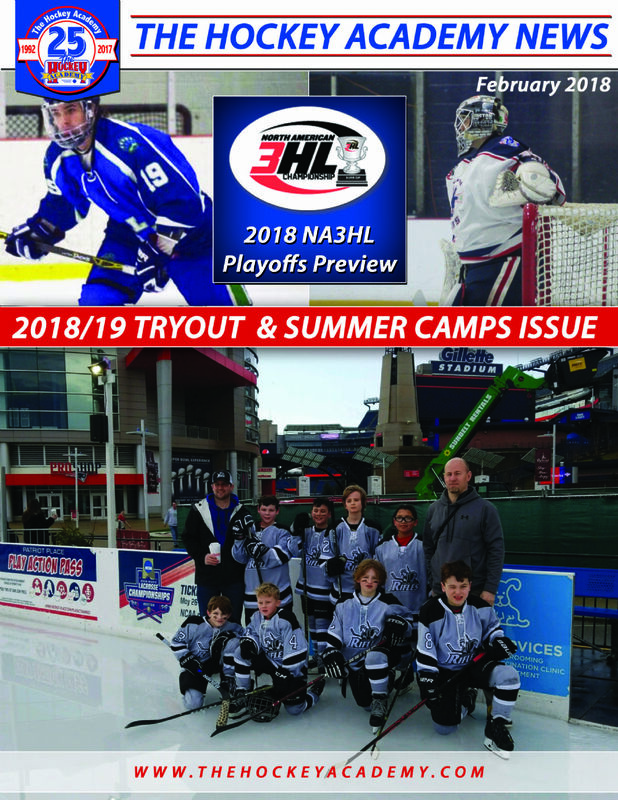 Check out the Latest Edition of The Hockey Academy News! 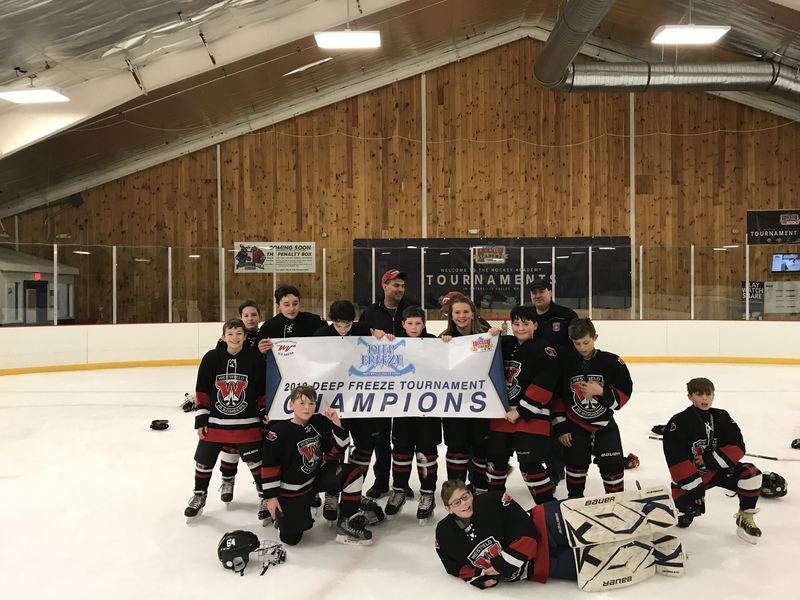 Summerfest Tournament Registration is OPEN! Congratulations to our 3 on 3 Tournament Champions! 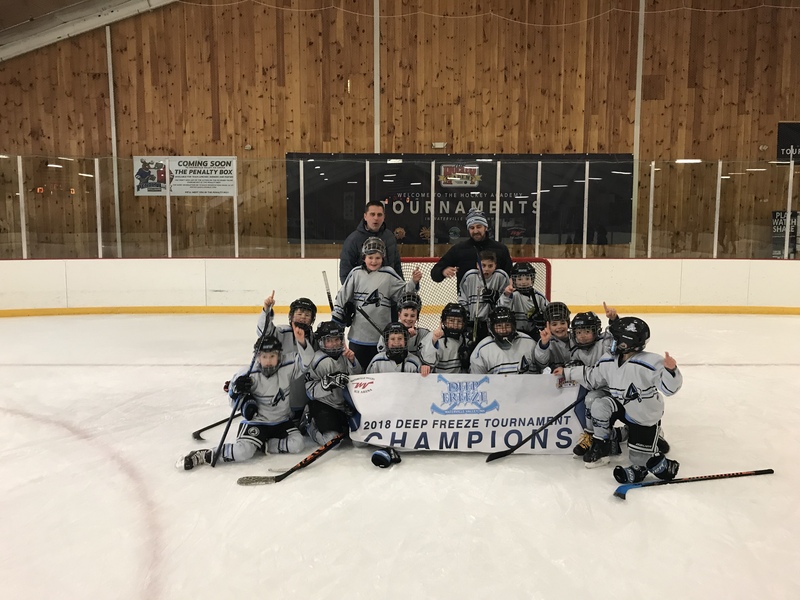 Congratulations to our PeeWee Pond Hockey Champs! 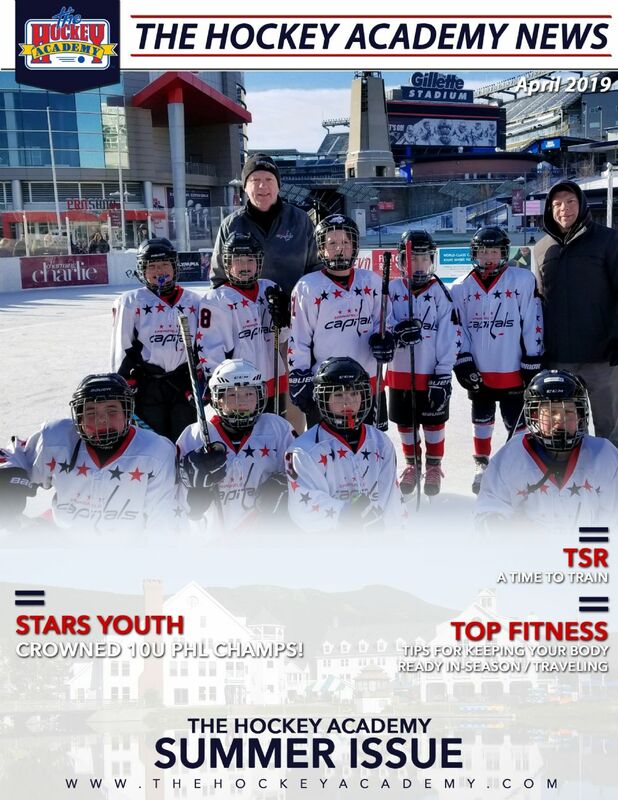 Boston Jr. terriers win Patriot Place Squirt Division! Congratulations to our Tournament Champions! 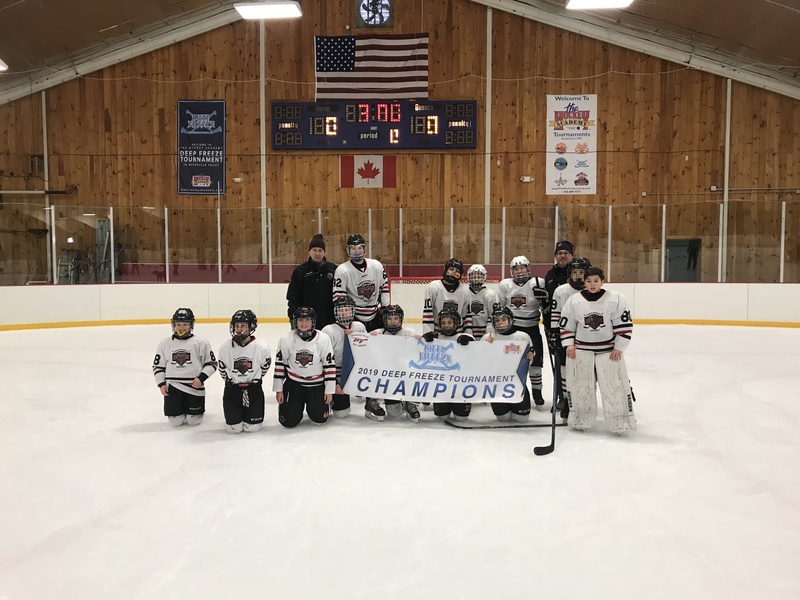 Congratulations to our Champions from this past weekend! 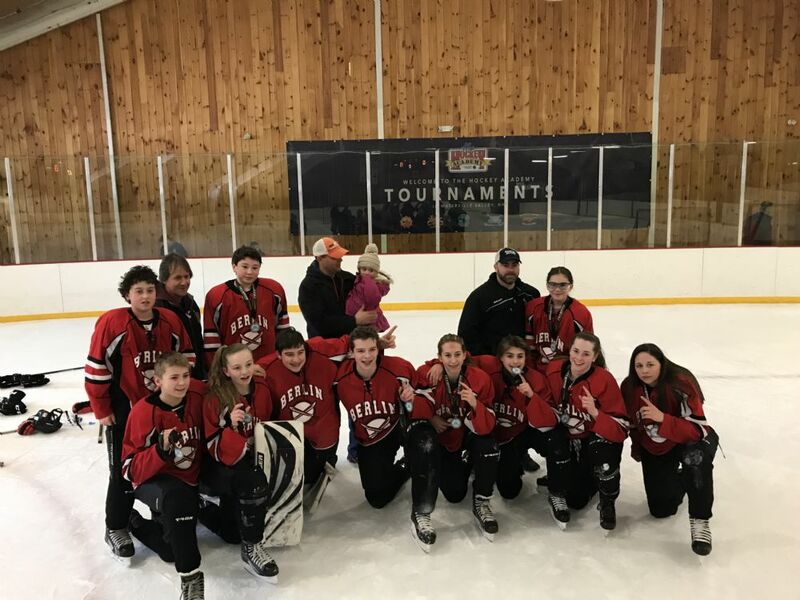 Congratulations to our Bantam Tournament Champions! 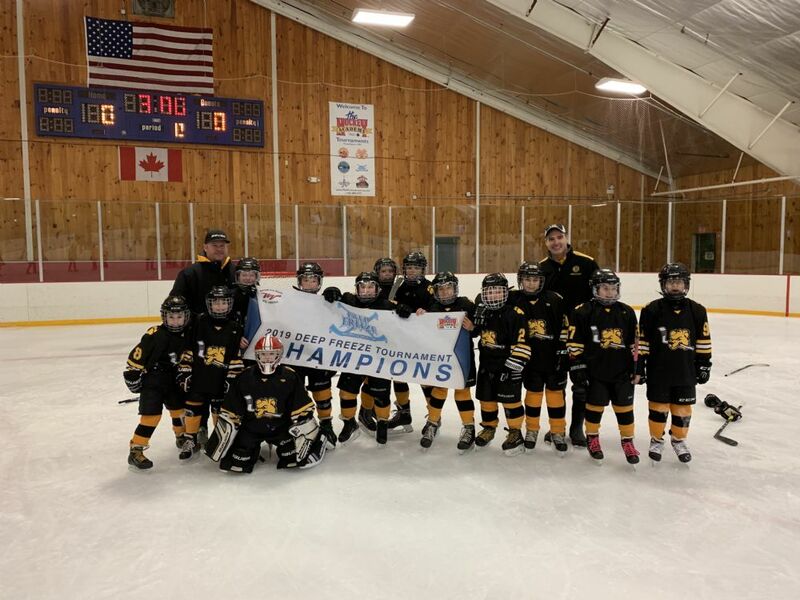 Congratulations to this past weekends Squirt Champions! 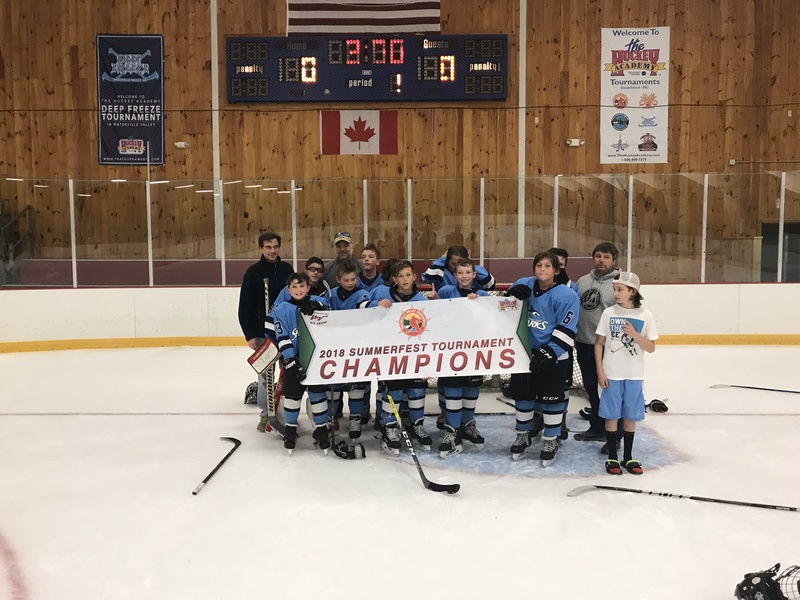 Congratulations to our Heroes Hockey Tournament Champions! 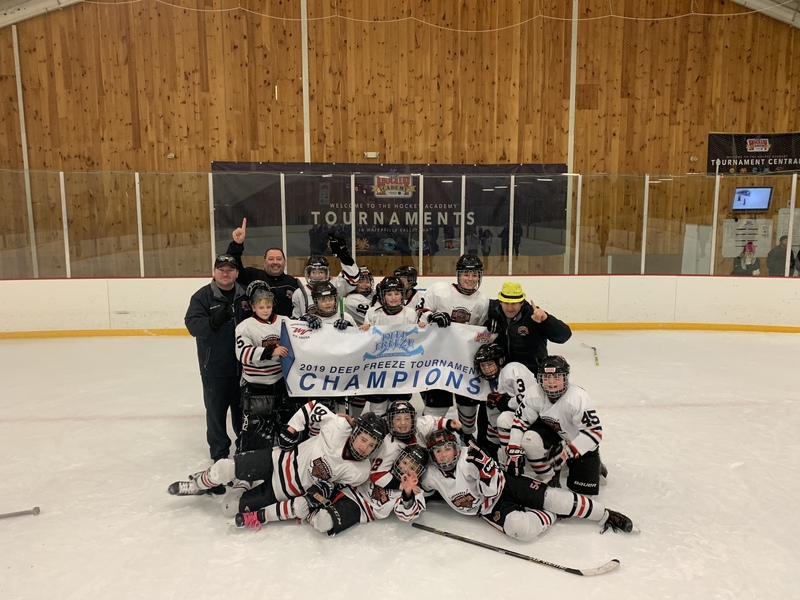 Congratulations to our PeeWee Champions this past weekend! 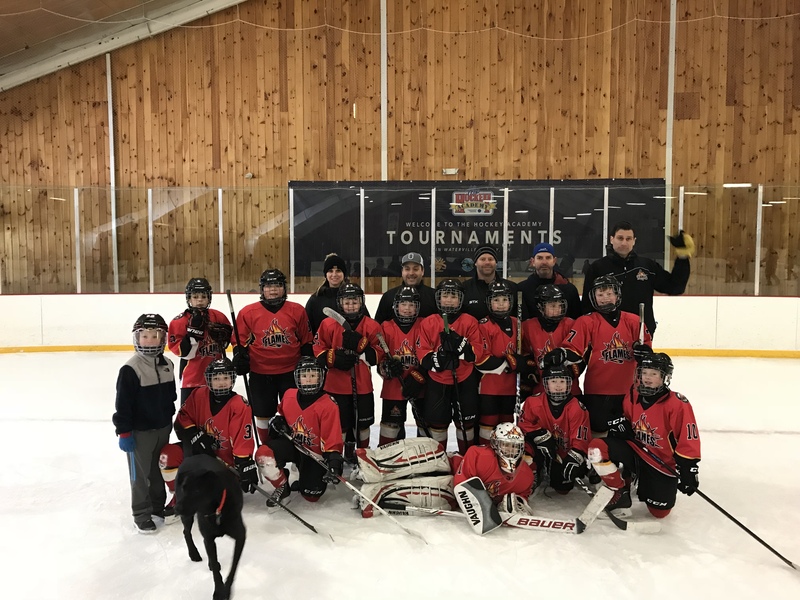 2018 Heroes Hockey Tournament - 1 PeeWee Spot Available! 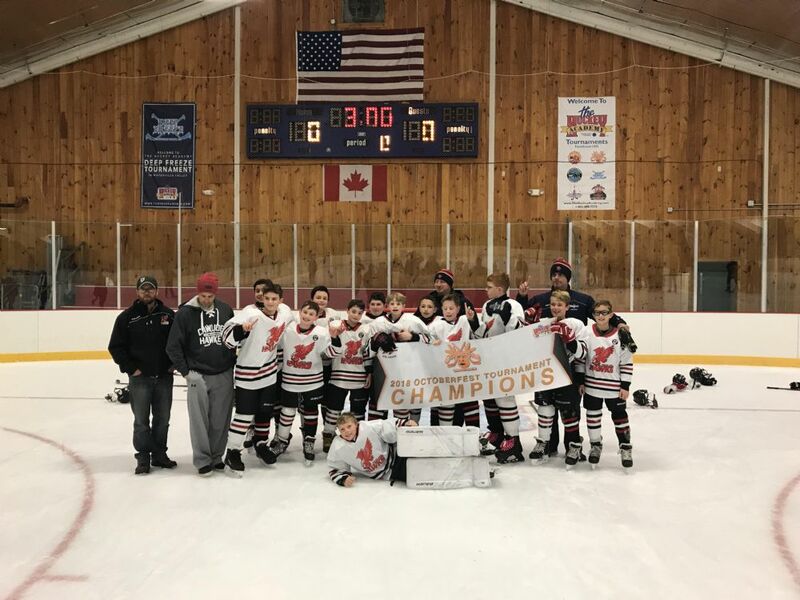 Congratulations to our Championship Teams this past weekend! 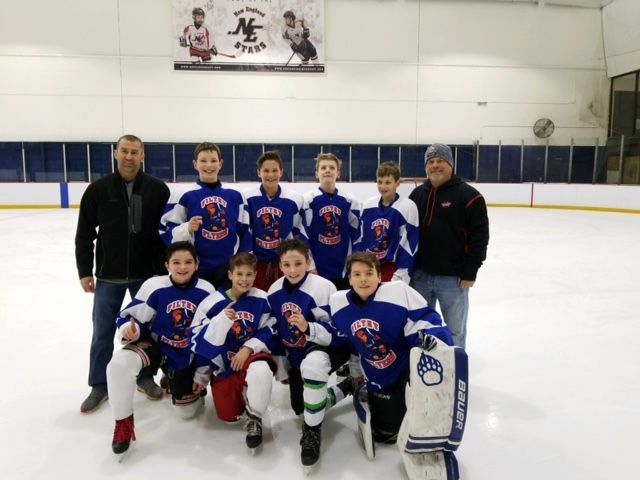 Congratulations to this past weekends Mite Champions! 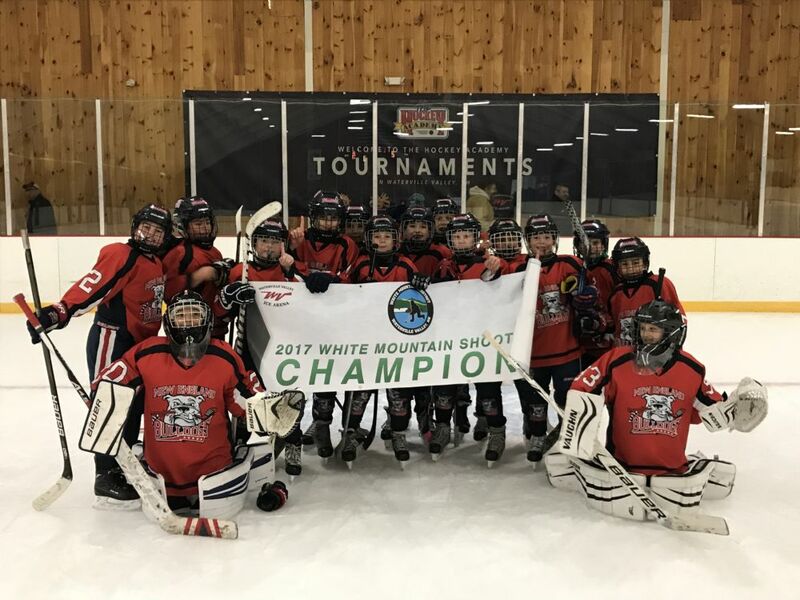 Congratulations to the Squirt White Mountain Shootout Champs! 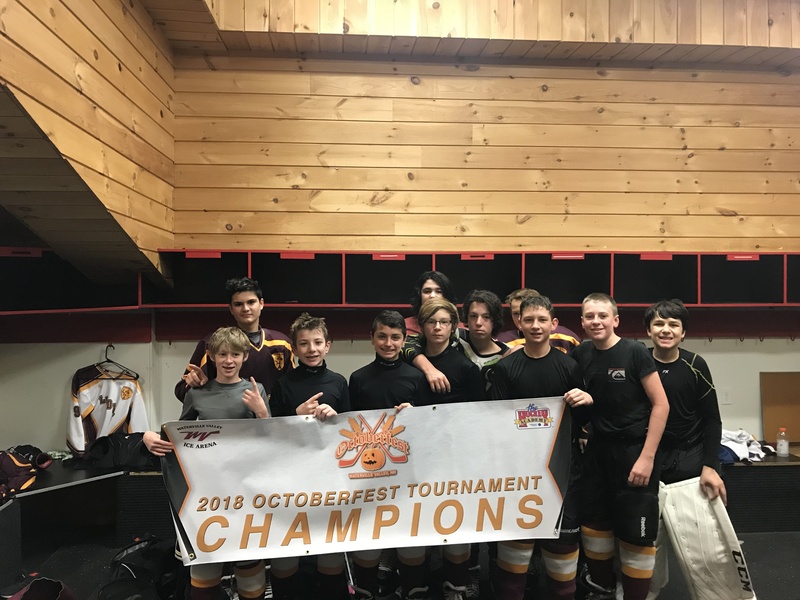 Congratulations to last weekends Octoberfest Champions! 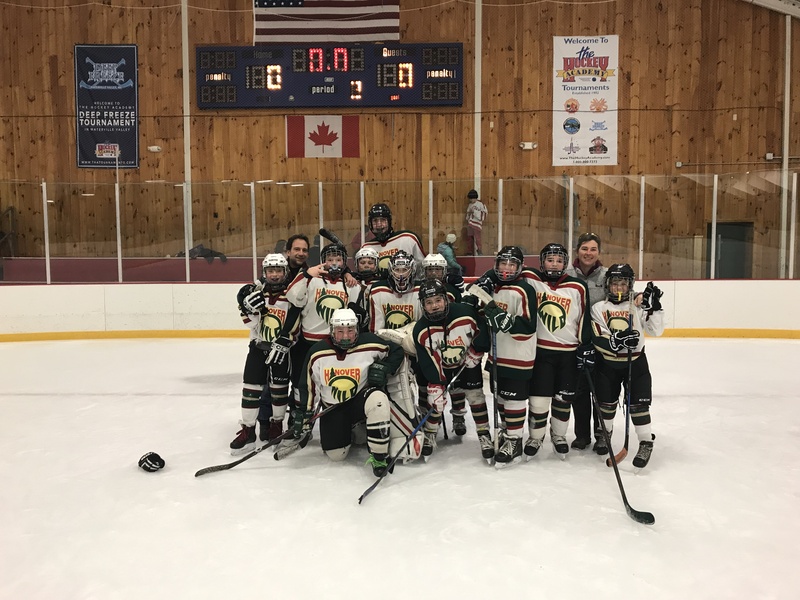 Heroes Hockey Tournament - Register Today to reserve your spot! Our White Mountain Shootout Tournaments are filling up! 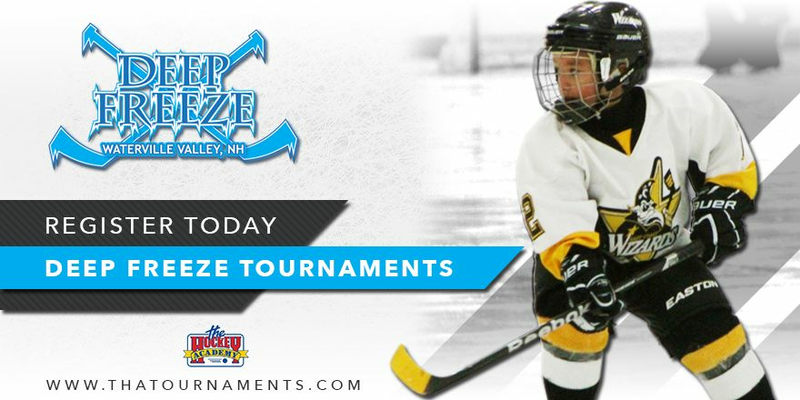 Tournaments are filling FAST! Register Today! Join us this December for our Heroes Hockey Tournament! 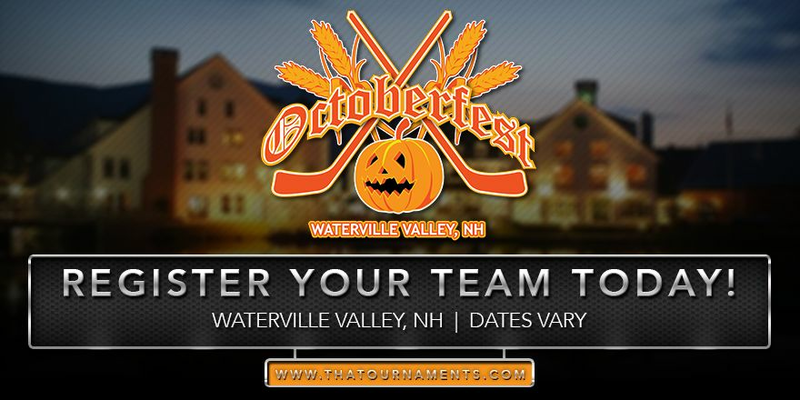 Limited Space Still Remaining in our Octoberfest Tournaments! Tournaments are filling up! Register your team today! Congratulations to our Summerfest Tournament Champions! 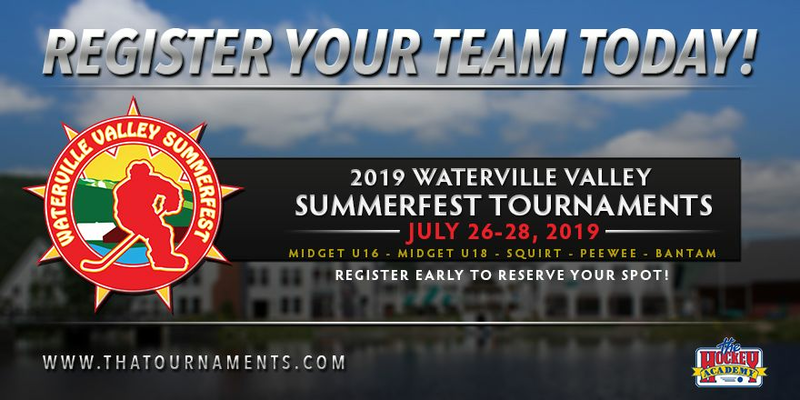 It's not too late to register for our Summerfest Tournament! 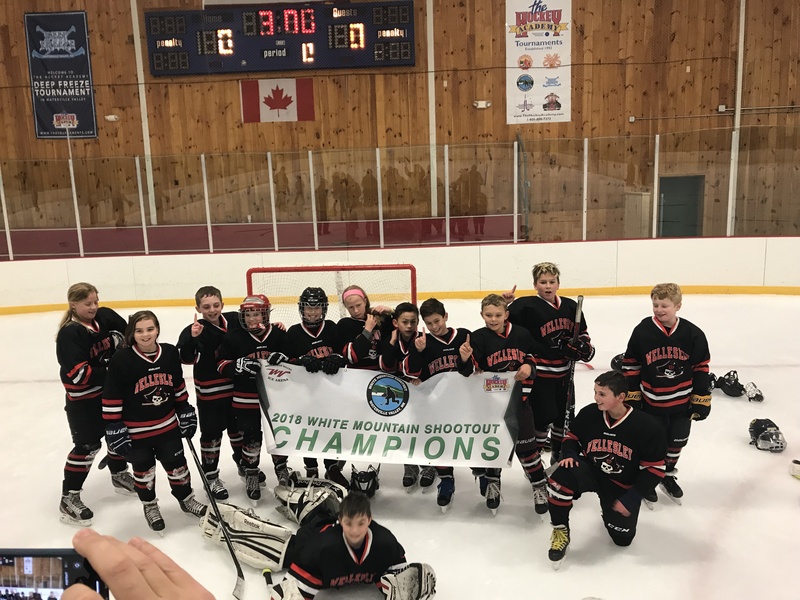 Register Today for our 2018 Summerfest Tournament! Congratulations to our Bantam PHD 3 on 3 Champions! Congratulations to our Midget PHD 3 on 3 Champions! 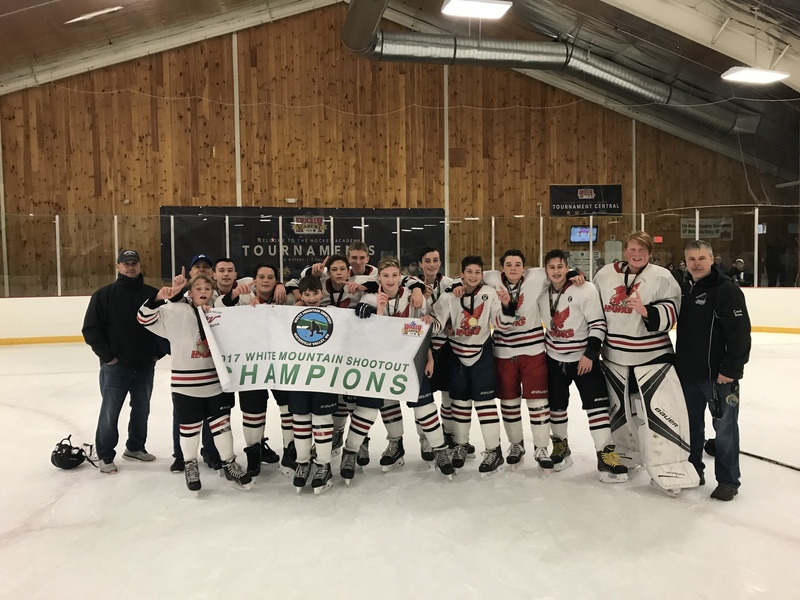 2018 Summerfest Tournament Registration is OPEN! Congratulations to our Lobster Trap Tournament Champions! 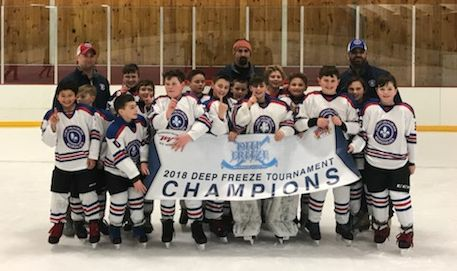 Congratulations to our Deep Freeze Champions! 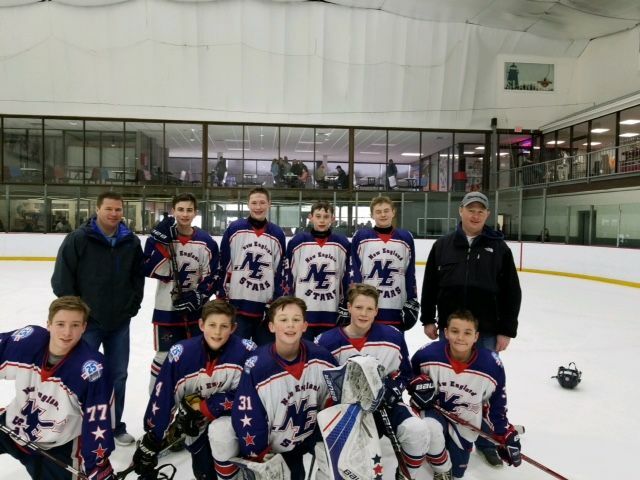 Check out THA News Article on our Patriot Place Tournaments! Congratulations to last weekends Tournament Champions! LAST CHANCE to Register for our 3 on 3 Tournament! Congratulations to all of our Champions this past weekend! 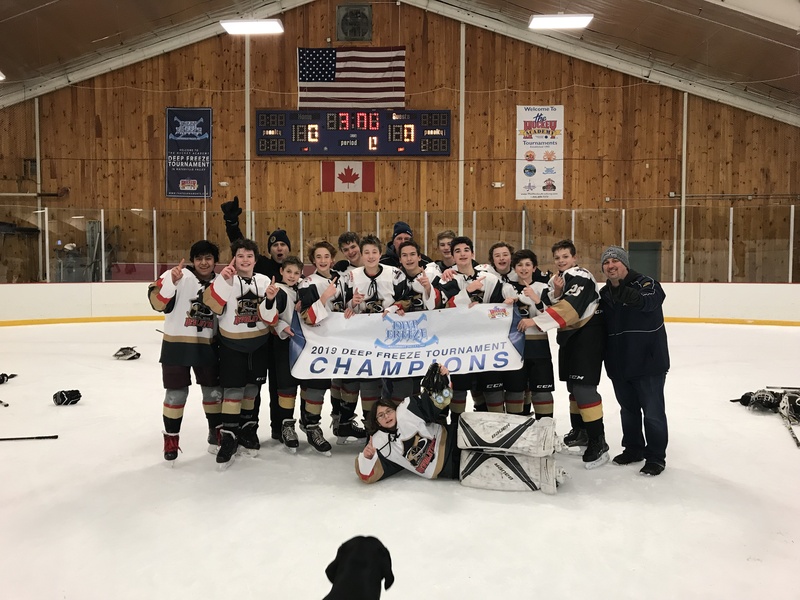 Check out the Latest Version of The Hockey Academy News! 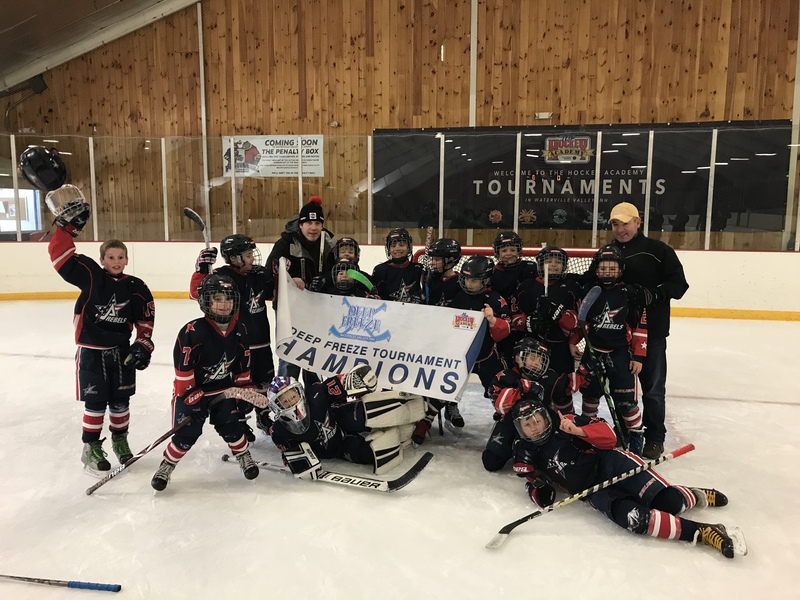 Team Dusters wins the Squirt Patriots Place Tournament! 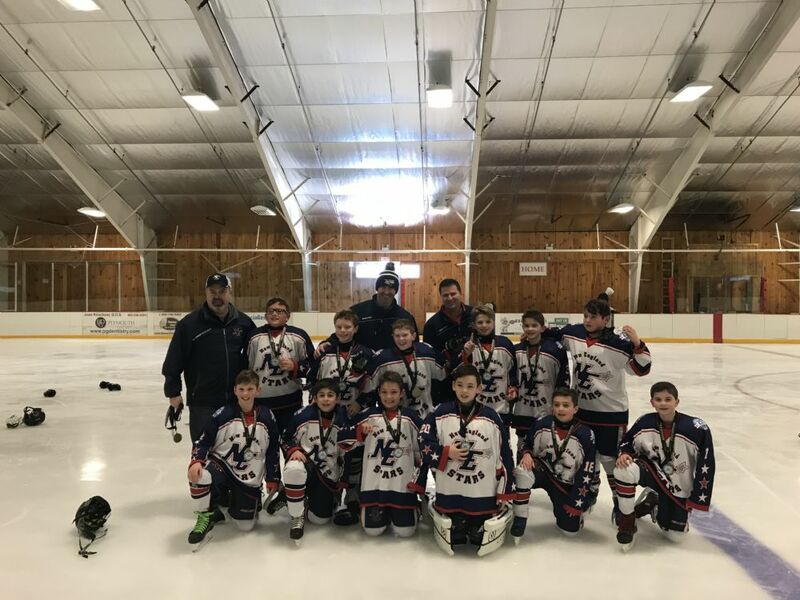 Hanover wins the 2018 Mite Patriot Place Tournament! 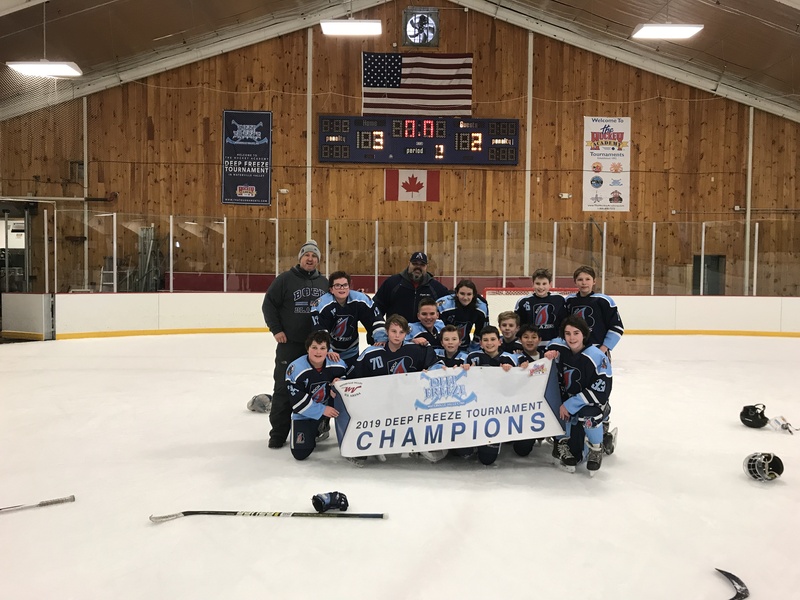 Congratulations to the L/A Nordiques! Fit 1 More Tournament in Your Schedule! Congratulations to the NRI Vikings! Start 2018 with More Hockey! 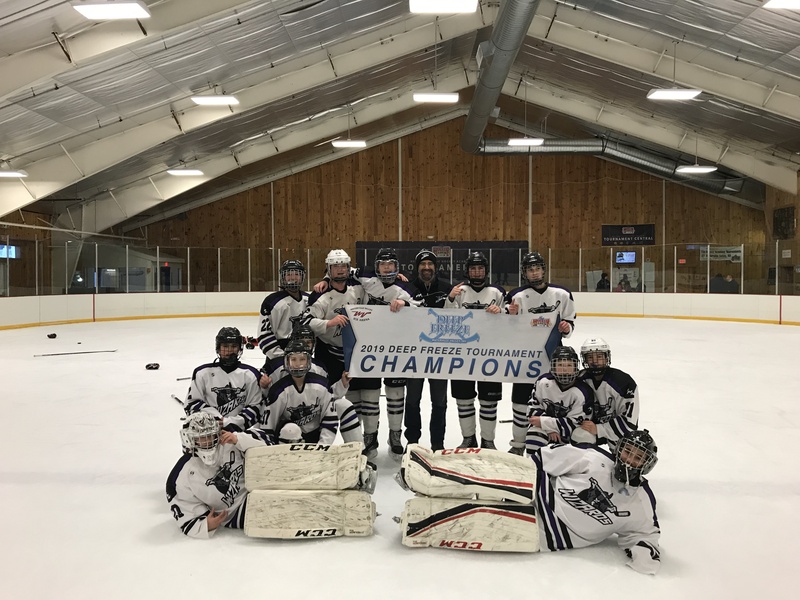 Congratulations to this weekends Squirt Champions! 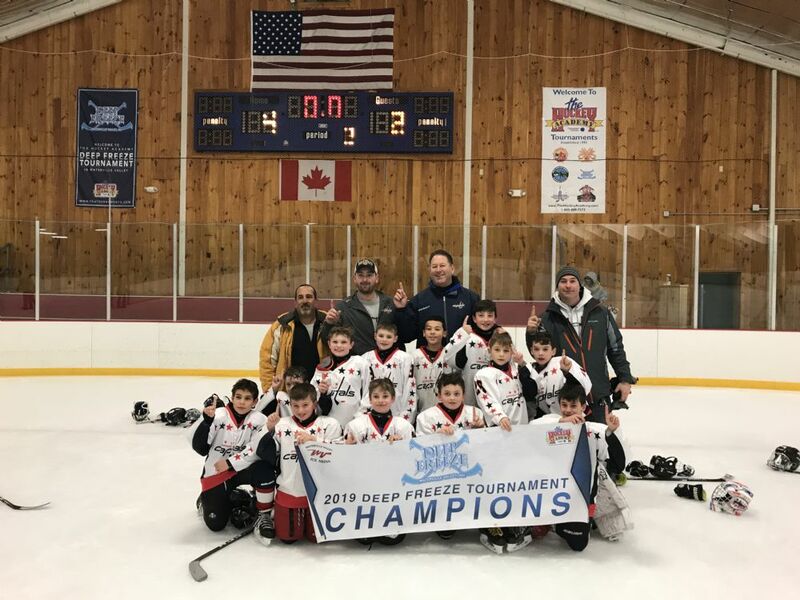 Schedule your teams next tournament today! Congratulations to the New England Bulldogs! Congratulations to the New England Edge! 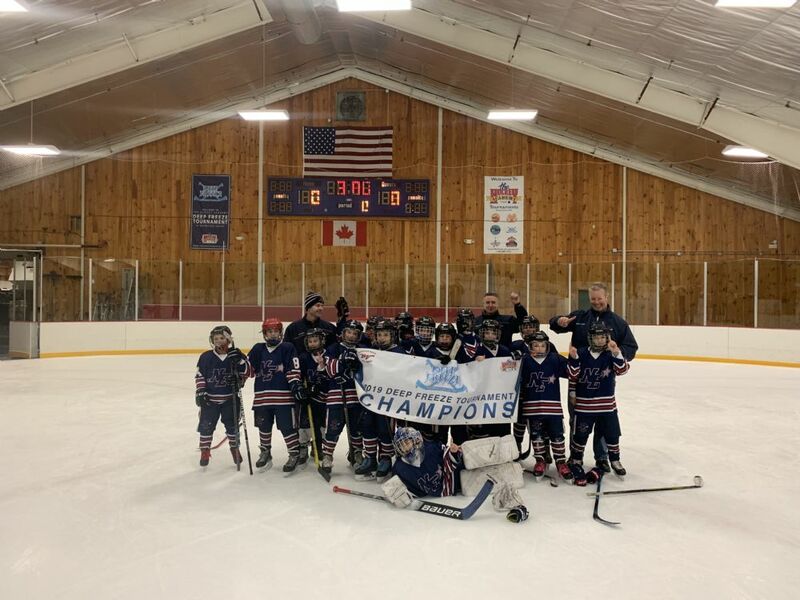 Congratulations to the Boston Jr. Rangers! 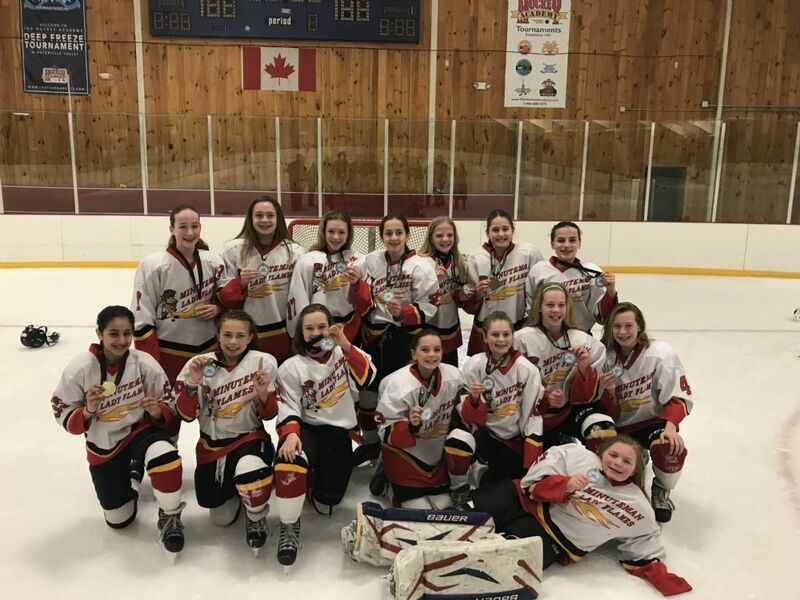 Congratulations to the Western Selects! 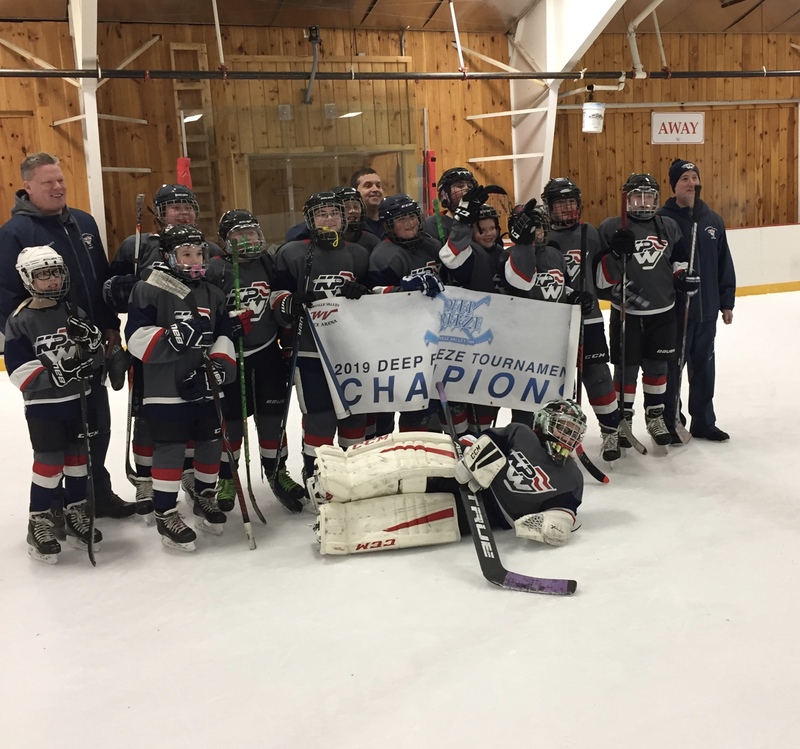 Congratulations to the Boston Jr. Huskies! Get Your Registration in TODAY to reserve your spot! Weekends are booking up! Secure your team's spot today! Get your Team Registered TODAY! Register Early to Reserve Your Spot! 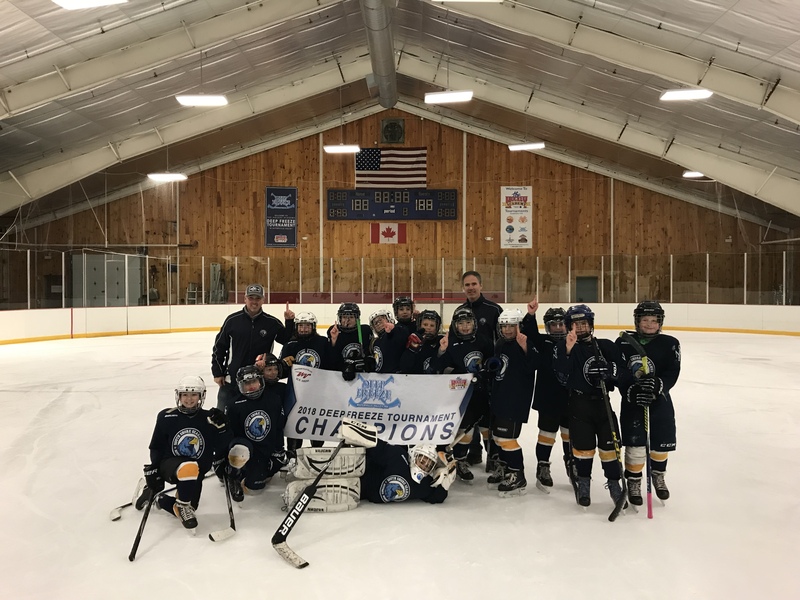 Congratulations to this weekends Champions! 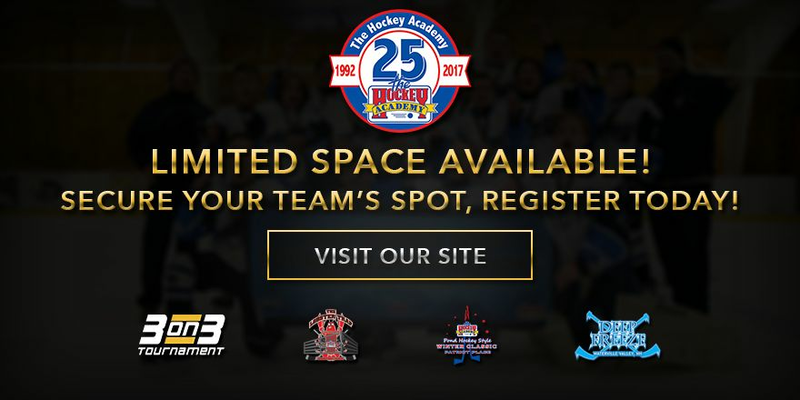 Click HERE http://online.flipbuilder.com/bzps/unmy/ to check out the Latest Edition of The Hockey Academy News! 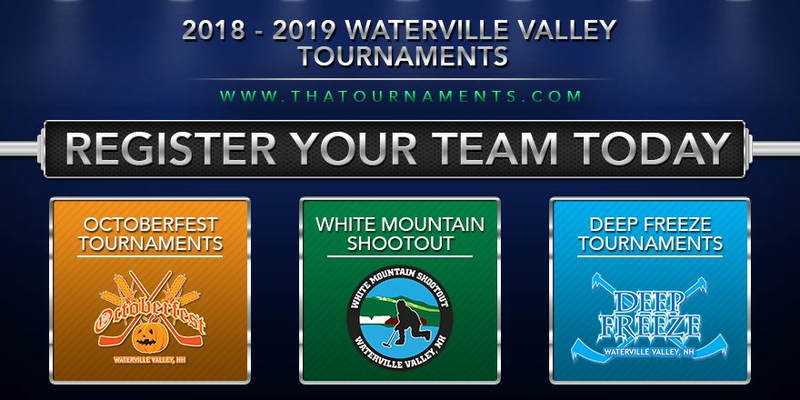 Registration is officially open for our Summerfest Tournament in Waterville Valley, July 26-28, 2019! Open to Squirts, PeeWee, Bantam, Midget U16 & Midget U18 Teams. Register online to reserve your spot! 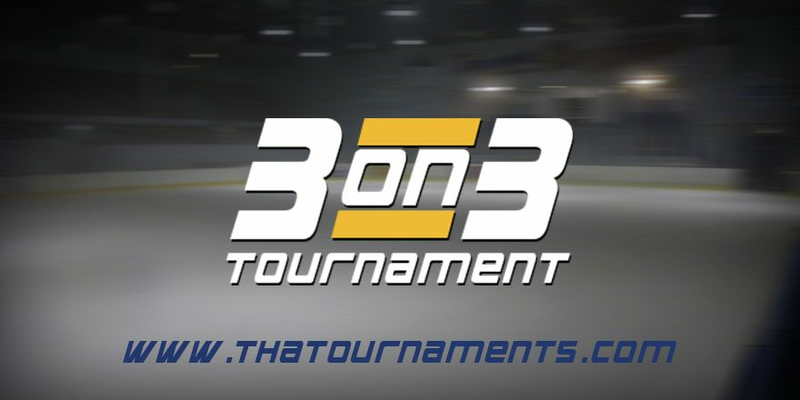 Limited Space Remaining in our 3 on 3 Tournament, Register Today! Congratulations to all teams who participated. We hope you enjoyed our pond hockey tournament and hope to have you back in the future! 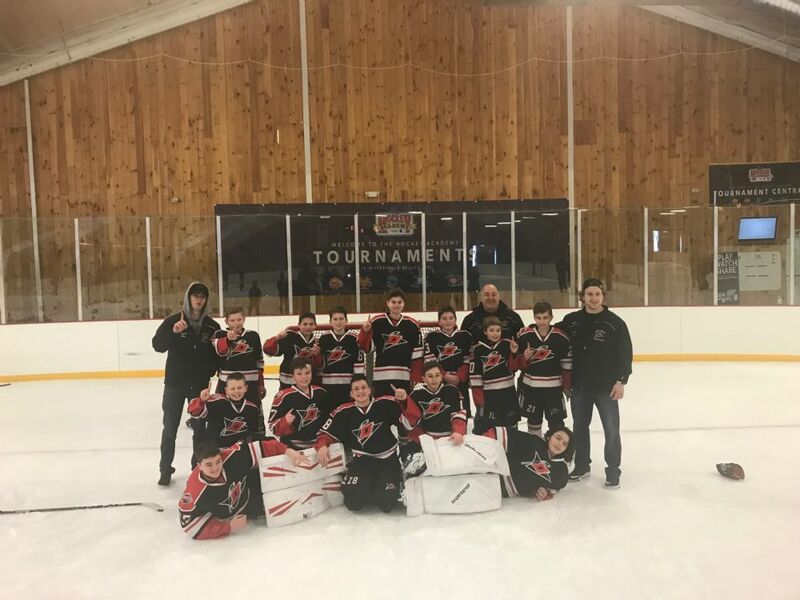 Congratulations to our Tournament Champions from this past weekend! We hope all teams enjoyed their time in Waterville and hope to have you all back soon! 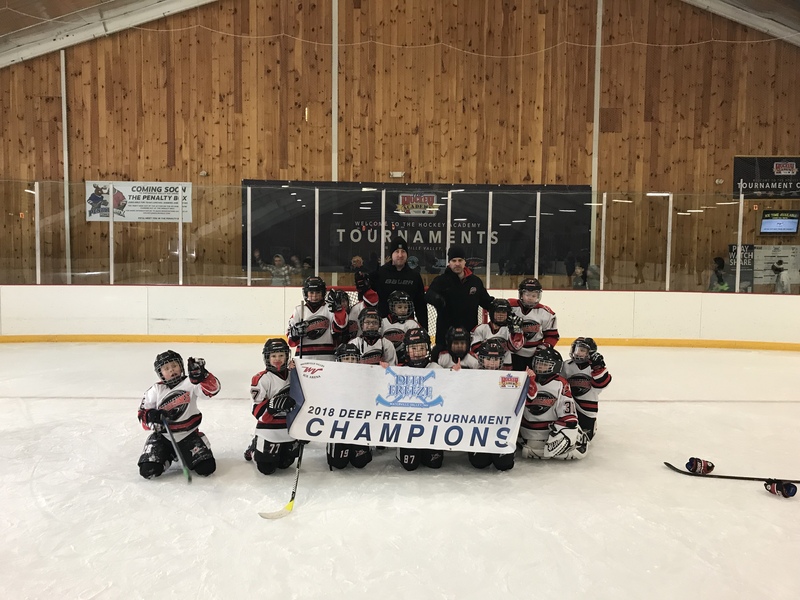 Congratulations to our champions from this past weekend's Tournament! Thank you to all teams who participated. We hope you enjoyed your time in Waterville and we hope to have you back soon! 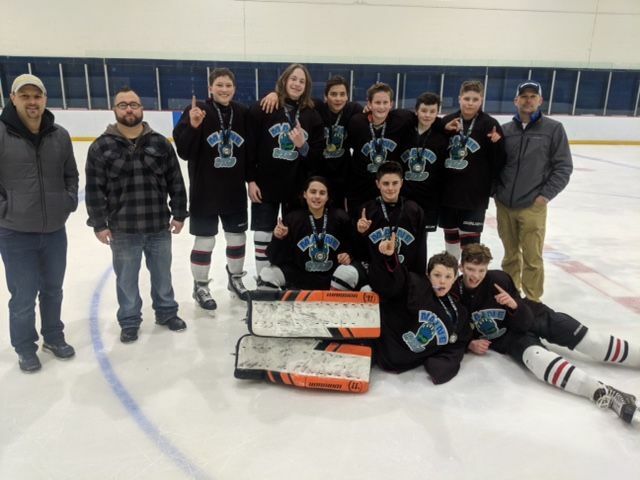 Congratulations to our Bantam Tournament Champions this past weekend! We hope everyone enjoyed their stay in Waterville and hope to have you back soon. 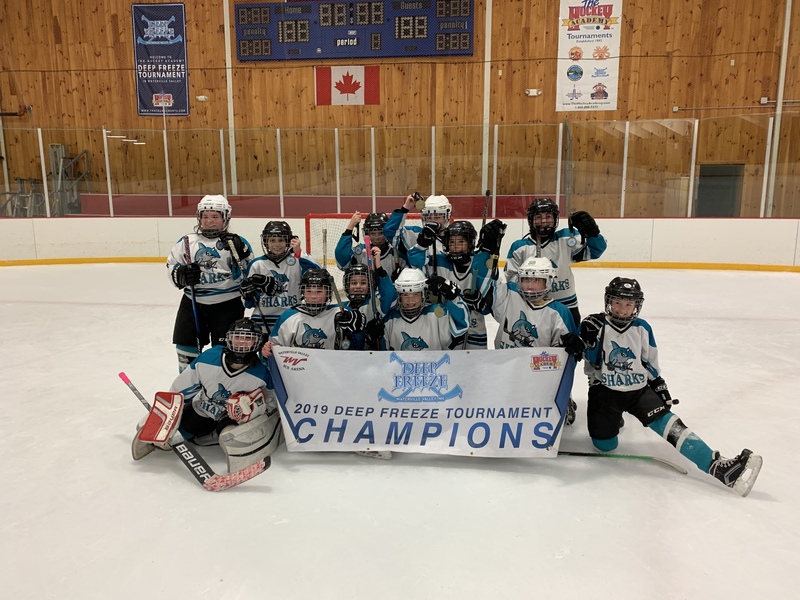 Congratulations to our Squirt Champions form this past weekend! 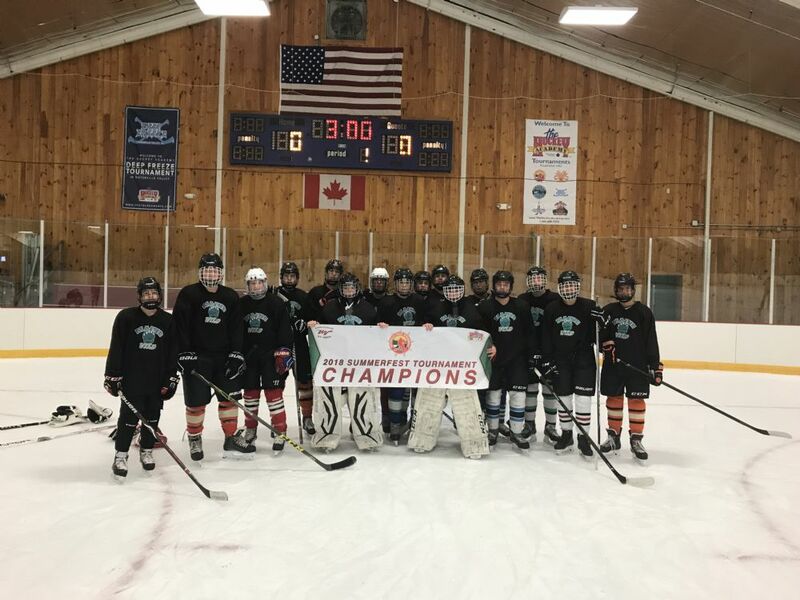 Congratulations to our 2018 Heroes Hockey Tournament Champions! Thank you to all teams who participated and we look forward to having everyone back next year! The Raffle drawing was held in the Skate 3 Lobby at 12:00 PM on Sunday, December 30. If you have won, please contact John Fontas at with proof of ticket to claim your prize. If the prize is not claimed within 48 hours, a new ticket will be drawn. 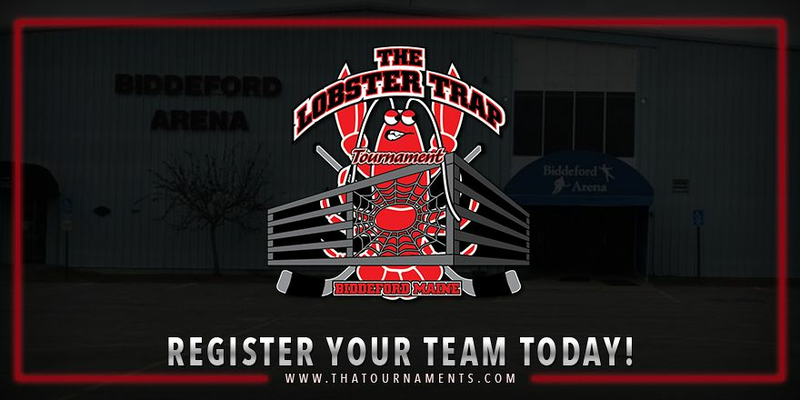 Register Today for the 2019 Lobster Trap Tournament! 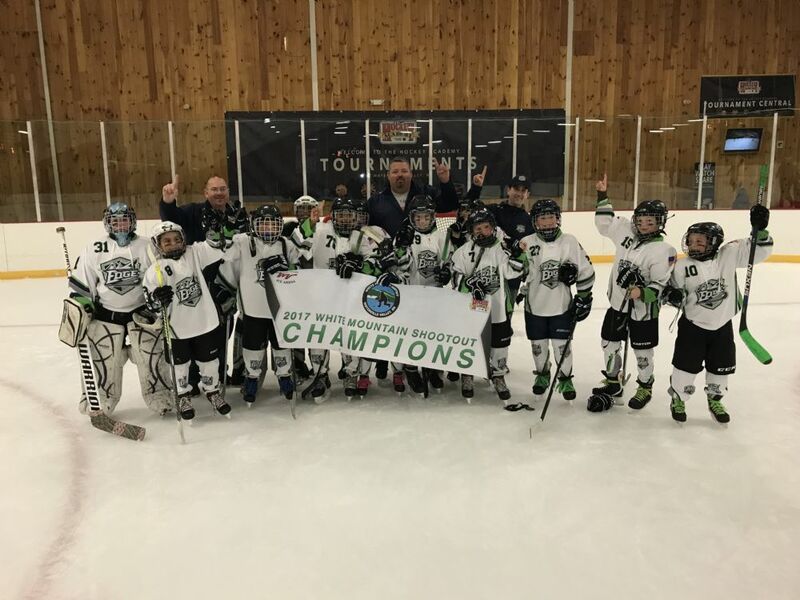 Congratulations to all of our Squirt Championship teams this past weekend! 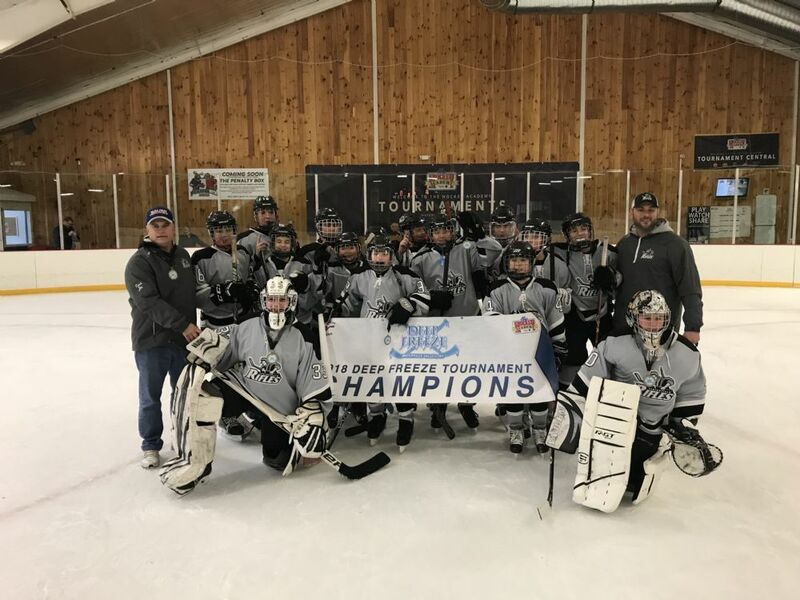 Congratulations to Centre Excellence Hockey on winning our Mite White Mountain Shootout Tournament this past weekend! 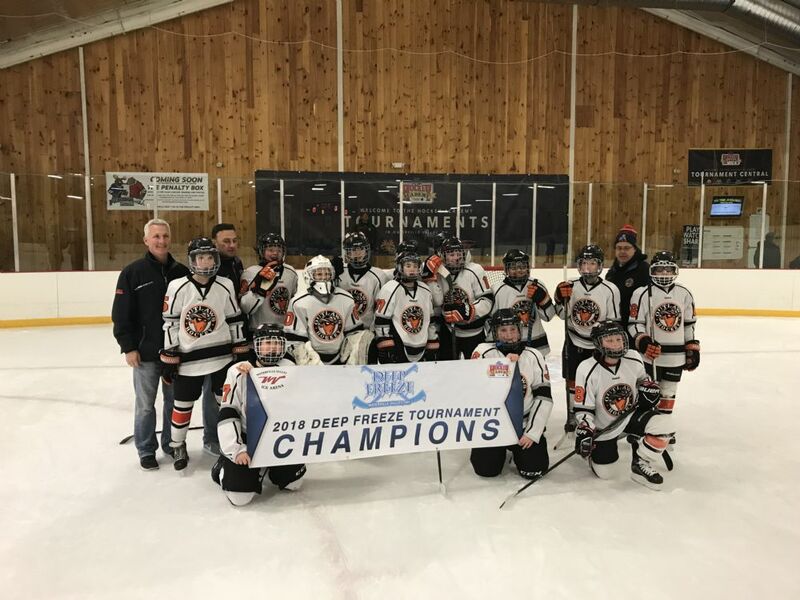 The New England Stars and Braintree played the championship game that was rescheduled from our White Mountain Shootout Tournament 11/2-11/4 weekend this past Sunday. 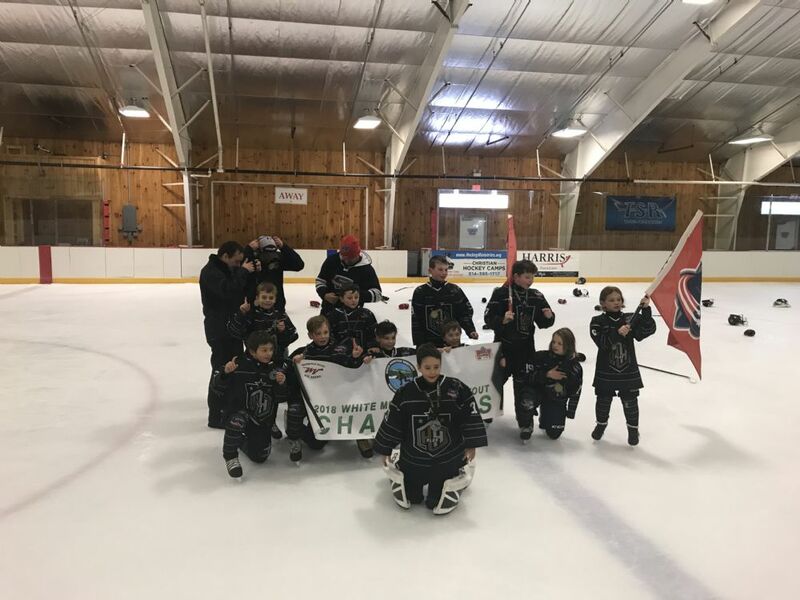 The New England Stars took the squirt championship by a score of 6-3. Congratulations to both teams on an excellent tournament performance! 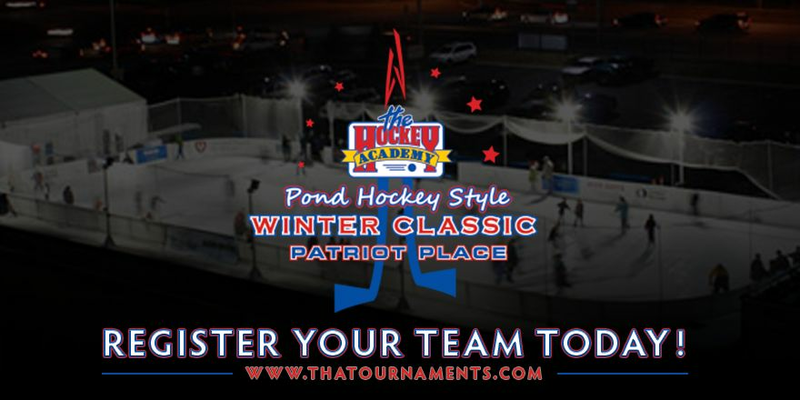 Register Today for our Patriot Place Tournament! 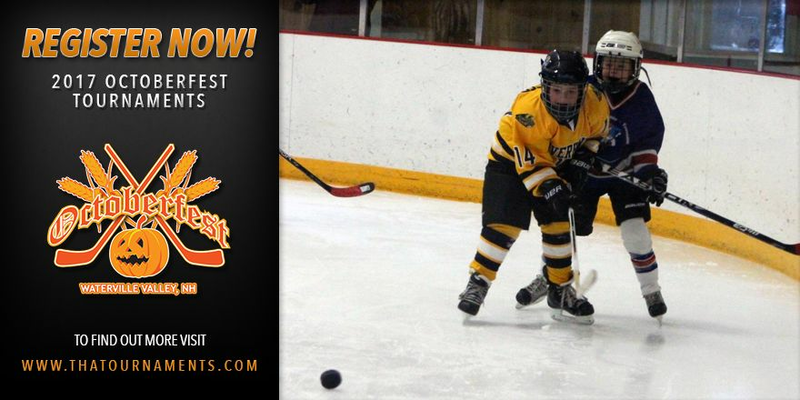 There are 2 spots remaining in the PeeWee Division and 1 in mites. Squirts are sold out. The Divisions are Open skill level. Register your team today! Congratulations to last weekends bantam Octoberfest Champions Hingham and Ludlow! 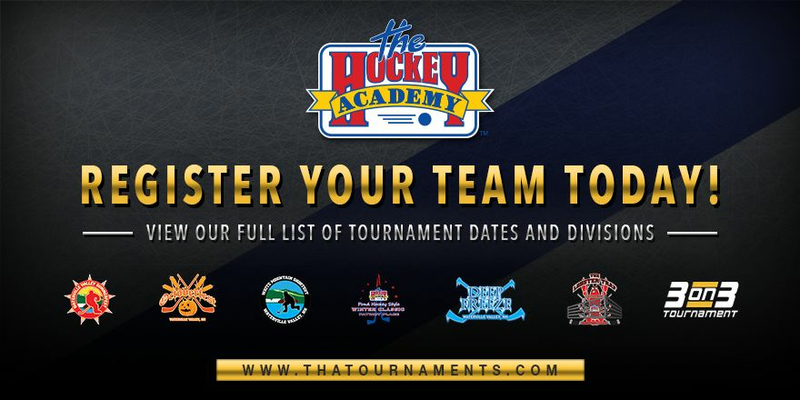 Still searching for a tournament for your team? We have some space still available! 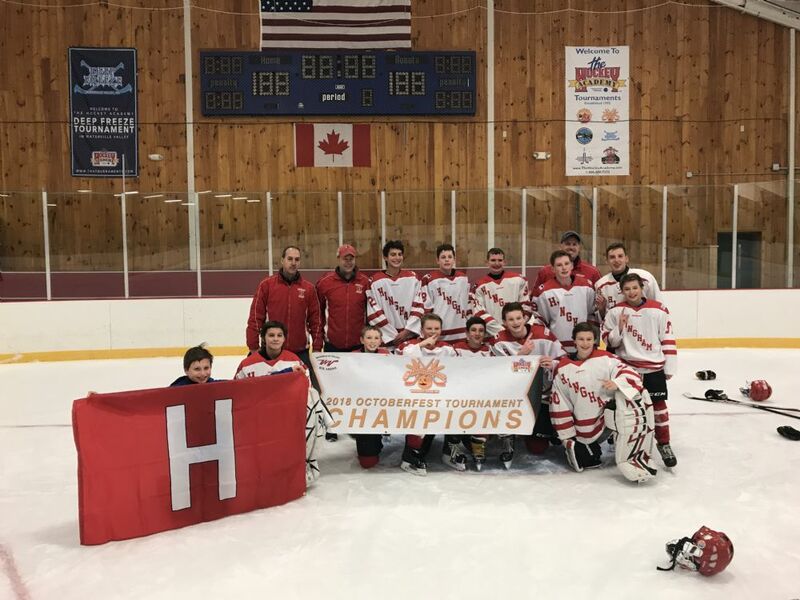 Congratulations to the Greater Lowell Hawks! Last weekends Octoberfest tournament champions! 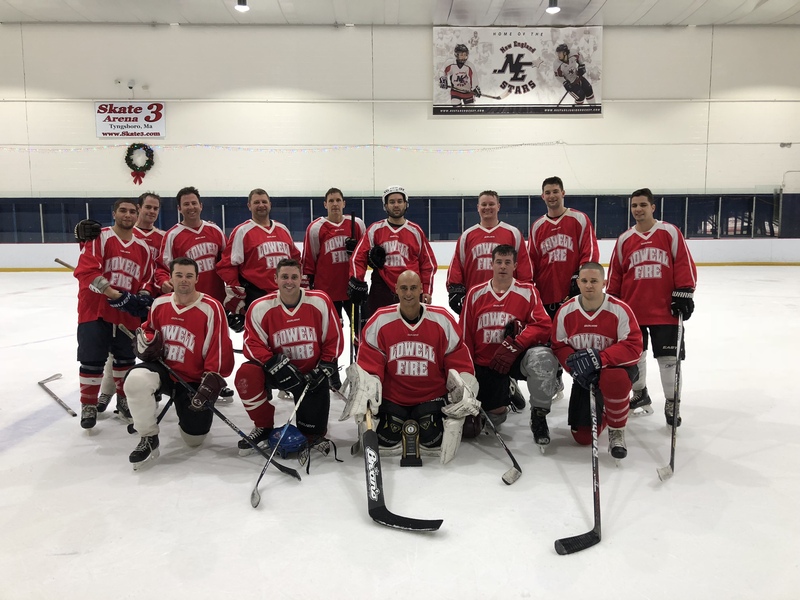 Register Today to reserve your spot in the 2018 Heroes Hockey Tournament! 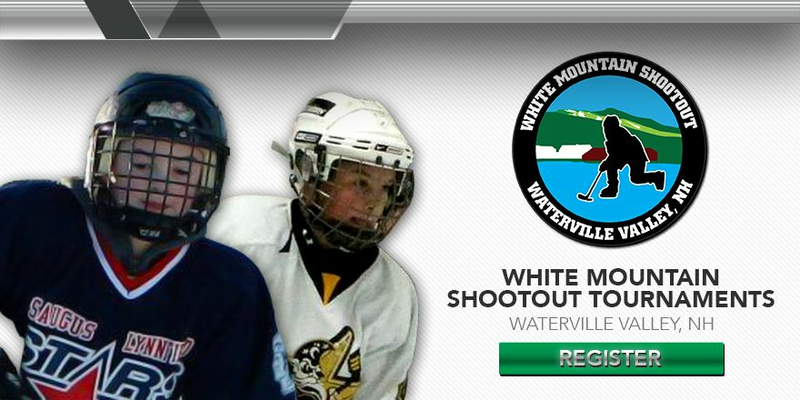 Limited Space Remaining in our White Mountain Shootout Tournaments! Register Today! 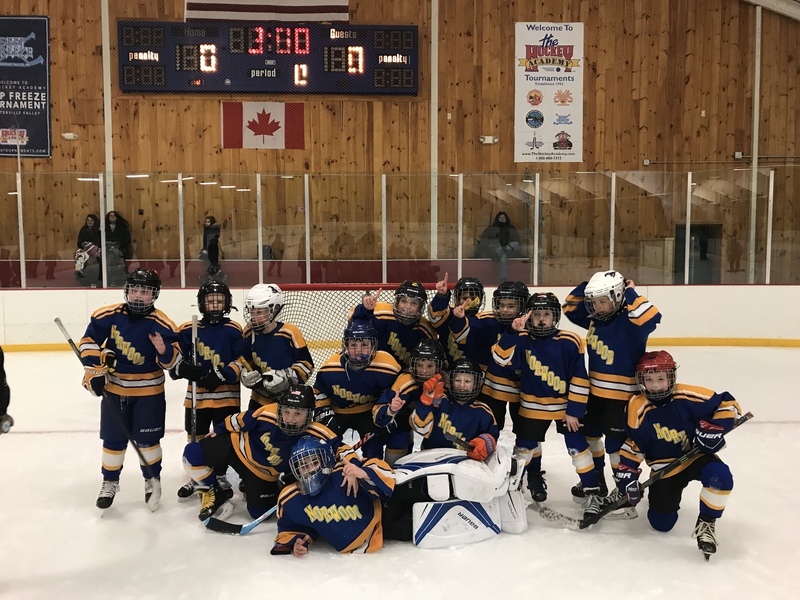 Looking for a Holiday Tournament for your team? 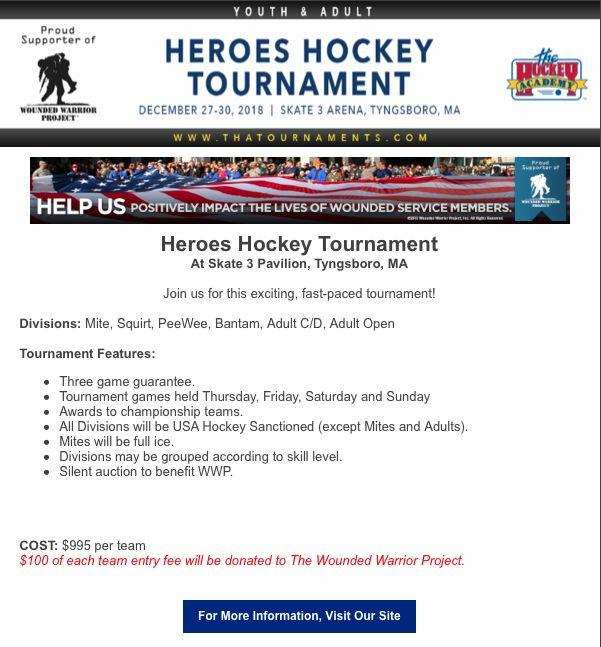 Our 2018 Heroes Hockey Tournament will be held December 27-30 at Skate 3 Arena in Tyngsboro. We have Full Ice Mites, Squirts, PeeWees, Bantams, AND Adult Divisions! Register today! 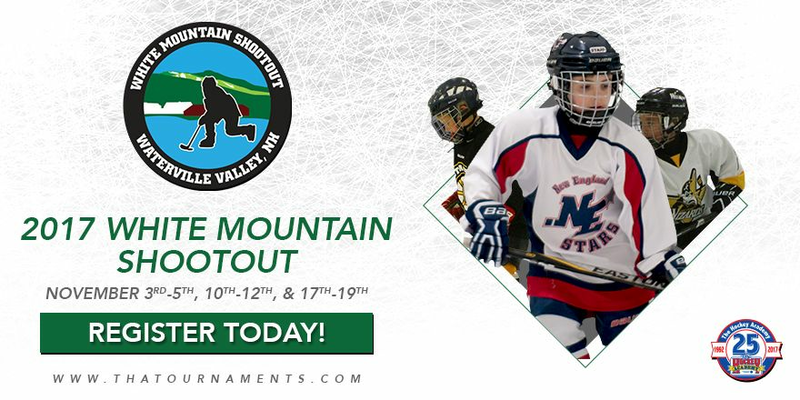 Limited Space Remaining in our White Mountain Shootout Tournament! Join us for this exciting, fast-paced tournament! 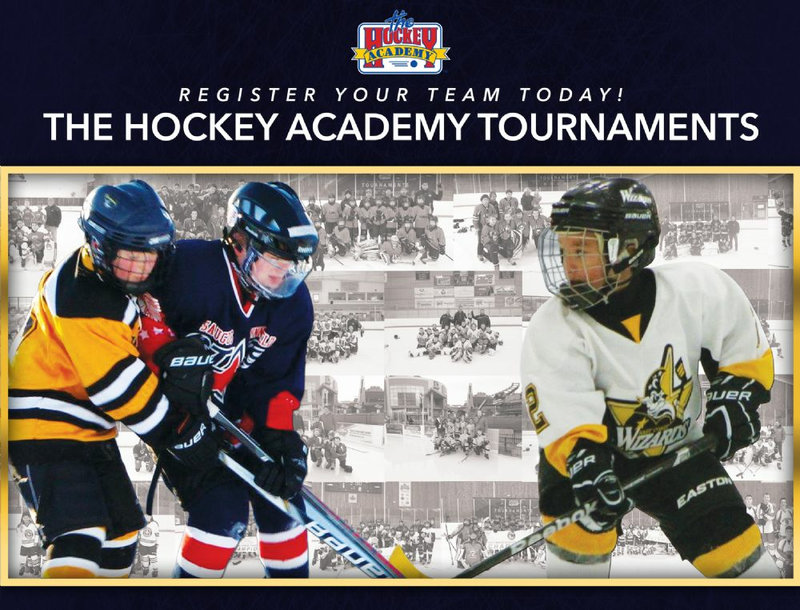 All Divisions will be USA Hockey Sanctioned (except Mites and Adults). Mites will be full ice. Divisions may be grouped according to skill level. Silent auction to benefit WWP. $100 of each team entry fee will be donated to The Wounded Warrior Project. It's not too late! 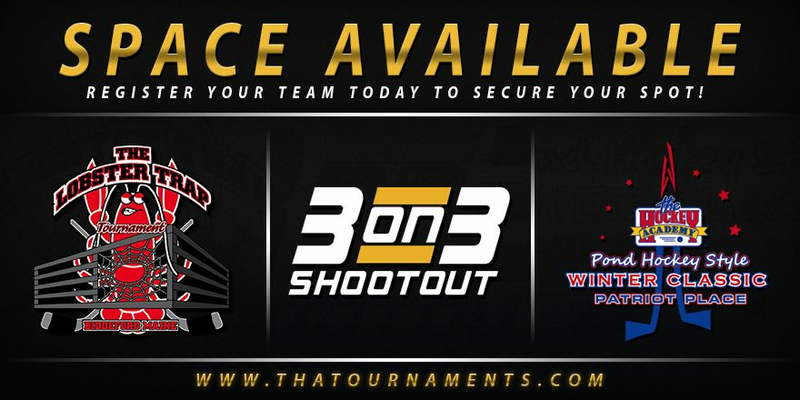 Secure your team's tournament spot today! 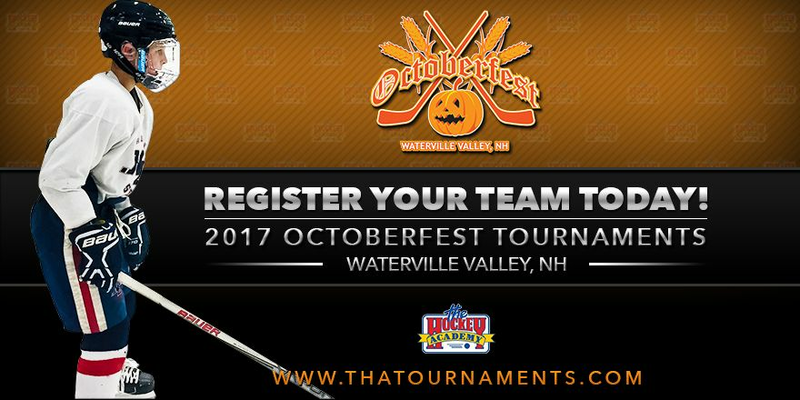 Limited Space Still Remaining in our Octoberfest Tournaments, Register Today! 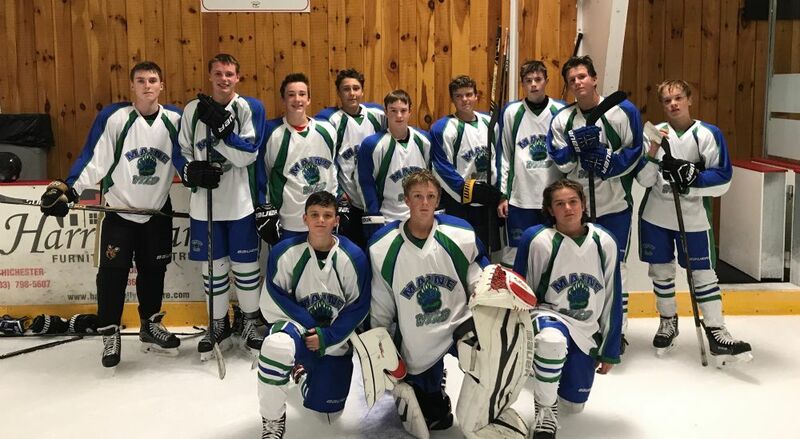 Congratulations to our 2018 Waterville Valley Summerfest Tournament Champions! 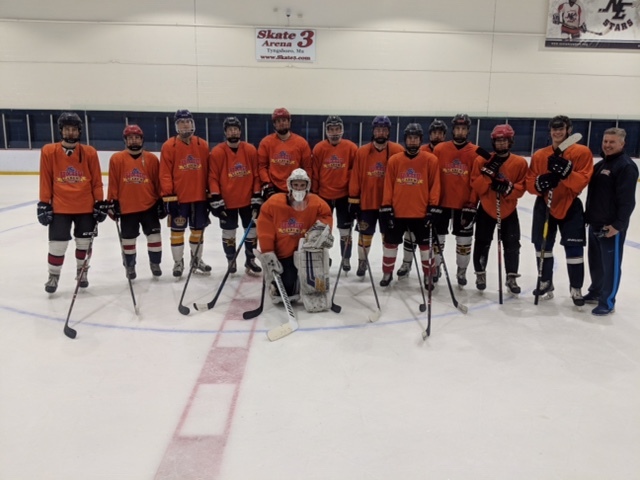 Looking for a Summer Hockey Tournament? We've Got You Covered! 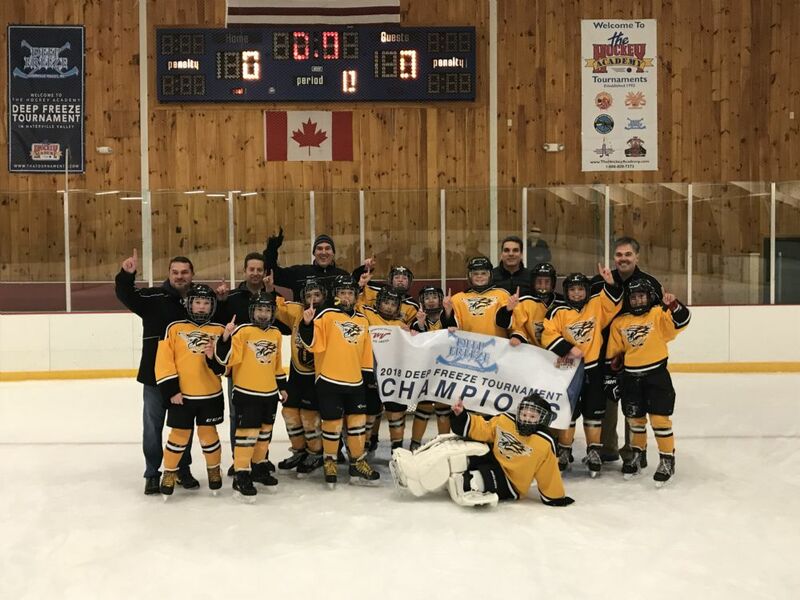 2018/19 Tournament Registration is OPEN! Register Today for our 2018 Summerfest Tournament! Space is Limited! 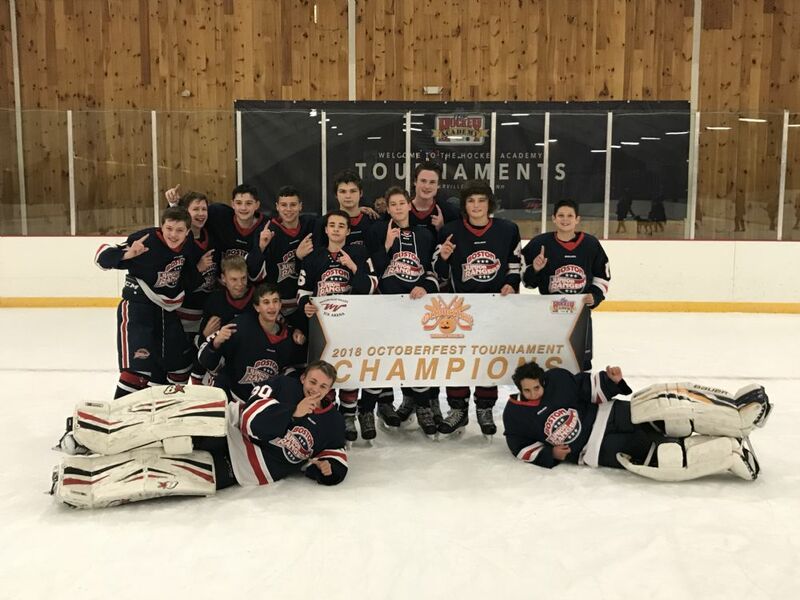 Registration for the 2018 Summerfest Tournaments is open! Register today to reserve your spot! Space is limited. Visit our Schedule and Registrations page for more information. 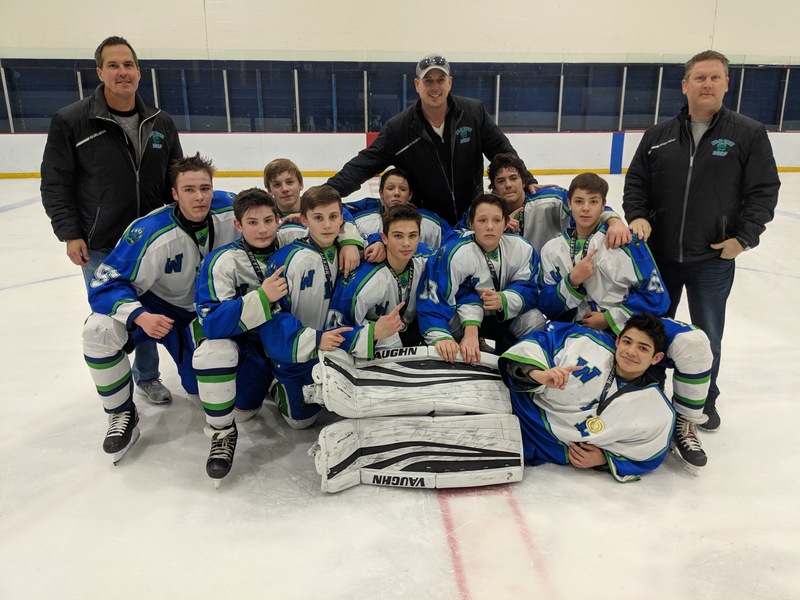 Congratulations to our 2018 Lobster Trap Tournament Champions! 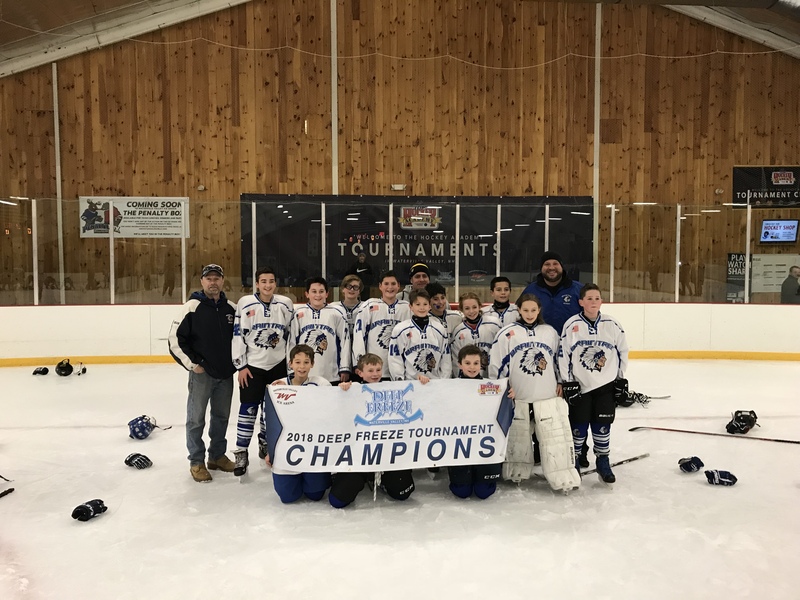 Congratulations to our Deep Freeze Tournament Champions from this past weekend! Thank you to everyone who attended the tournament and we hope to have you back soon! 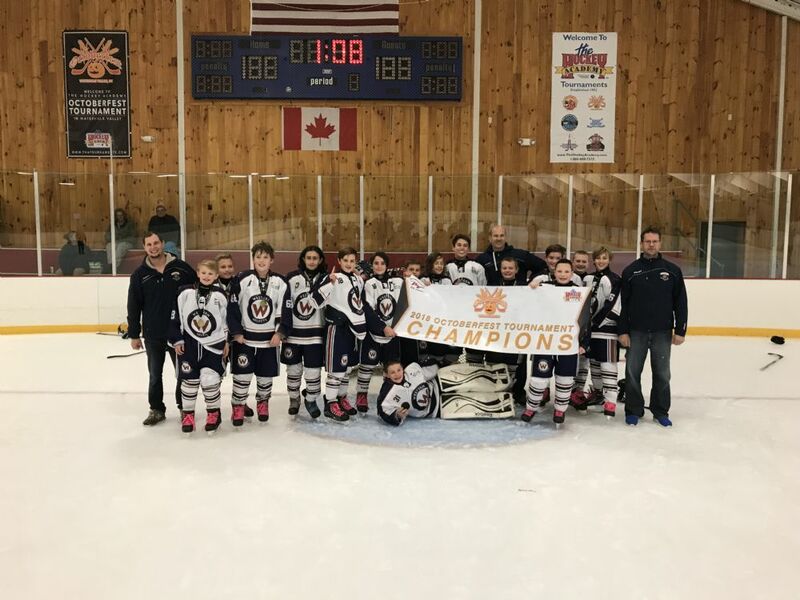 Congratulations to our Champions this past weekend. We hope everyone enjoyed their stay in Waterville Valley and we hope to have you back soon! LAST CHANCE to Register for our 3 on 3 Tournament! Register today! 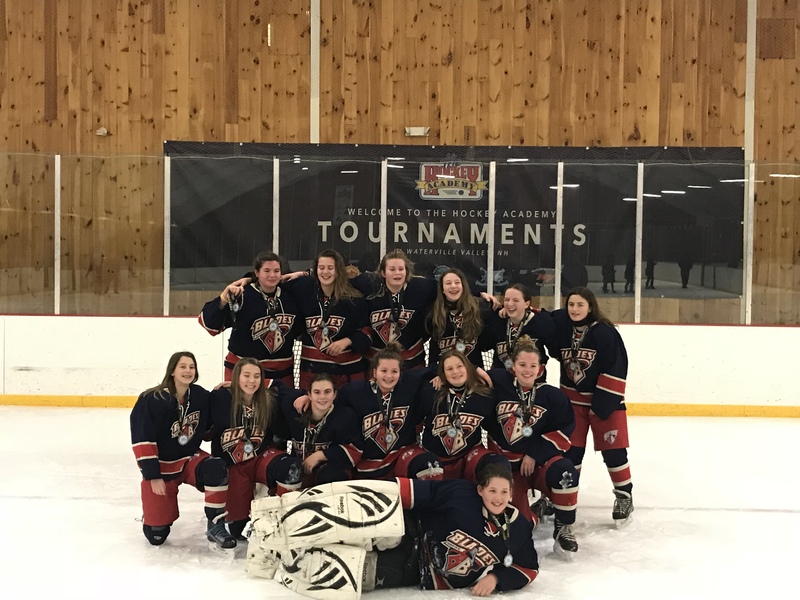 Congratulation to all of our Champions from this past weekend Girls Tournament in Waterville Valley! We hope you all enjoyed your stay and we look forward to having your team back next year! 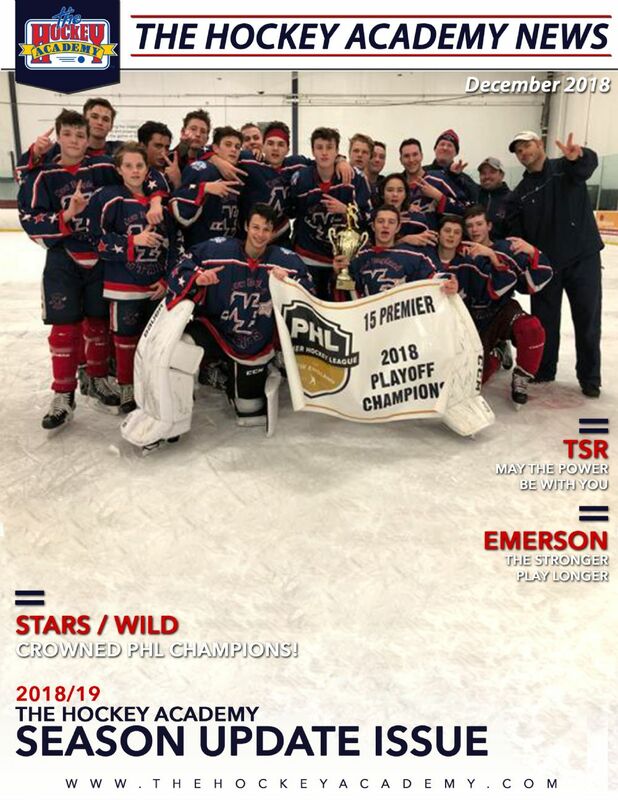 CLICK HERE to view the latest edition of The Hockey Academy News! 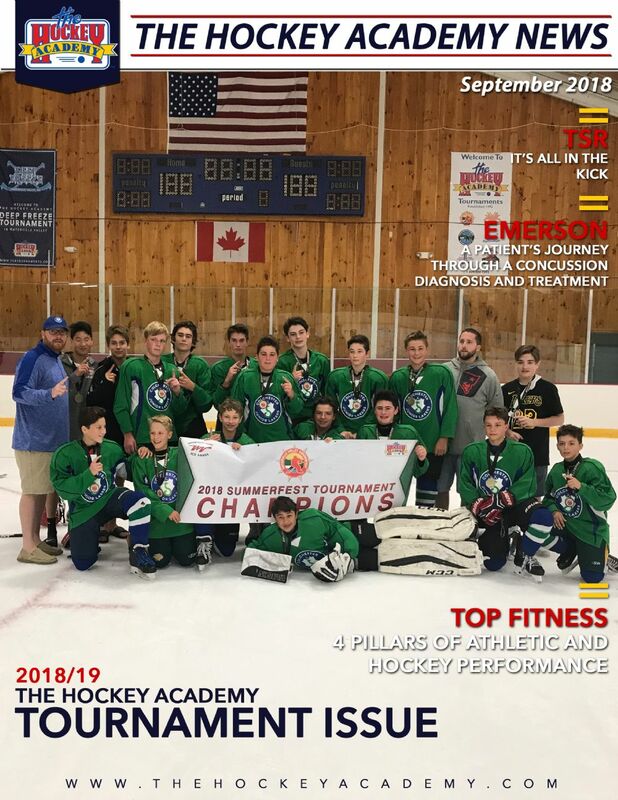 The Hockey Academy News is a quarterly online publication showcasing all current events revolving around The Hockey Academy's divisions, affiliates, and sponsors. We hope you enjoy and we are already looking forward to our next issue! 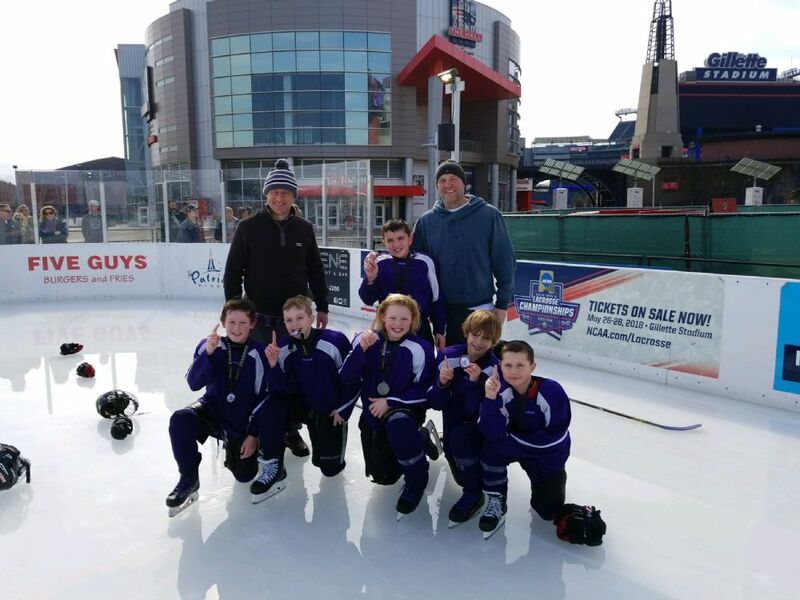 Thank you to all participating teams in yesterday's squirt hockey tournament at Patriots Place! We hope you all had a blast. 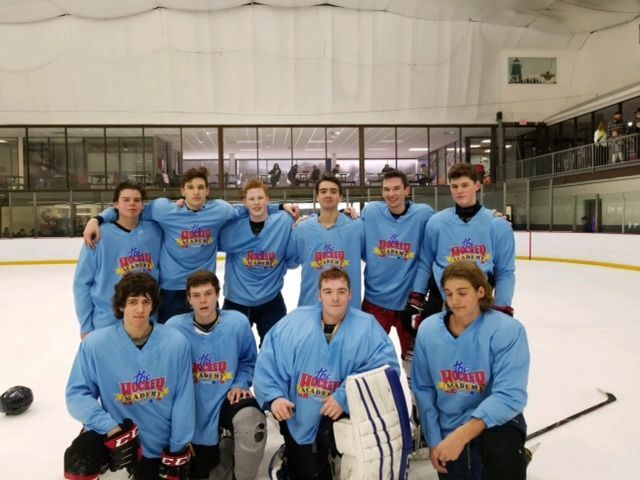 Congratulations to the Dusters on winning the tournament! 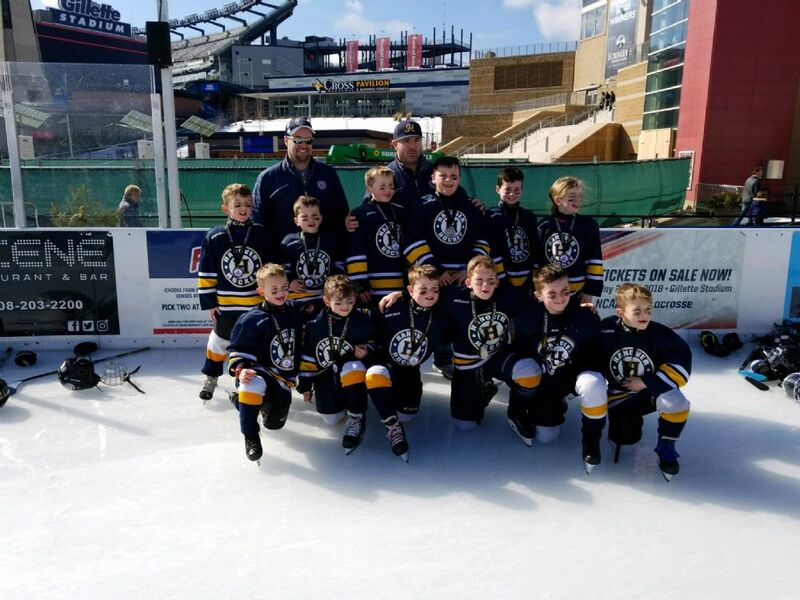 Thank you to all participating teams in today's mite hockey tournament at Patriots Place! We hope you all had a blast. Congratulations to Hanover on winning the tournament! 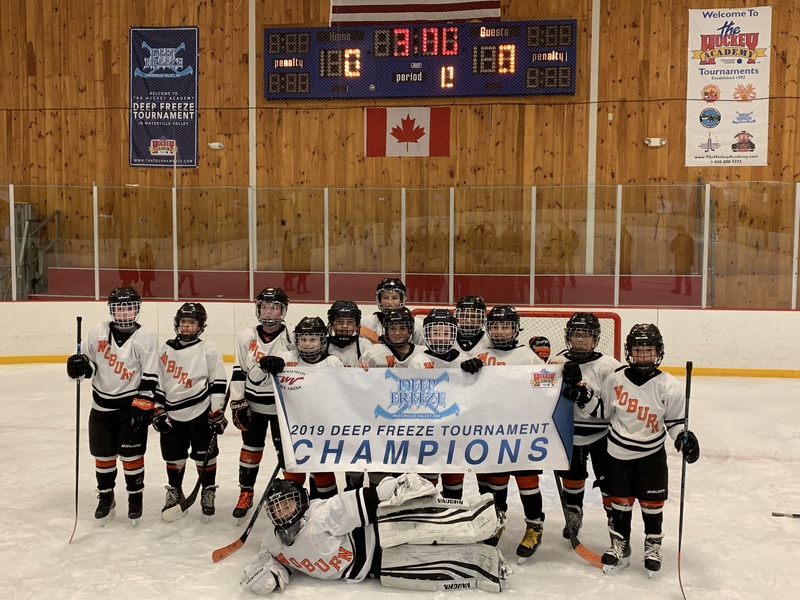 Congratulations to last weekends Squirt Deep Freeze Champions. We hope everyone enjoyed their time in Waterville Valley and hope to have you back soon! 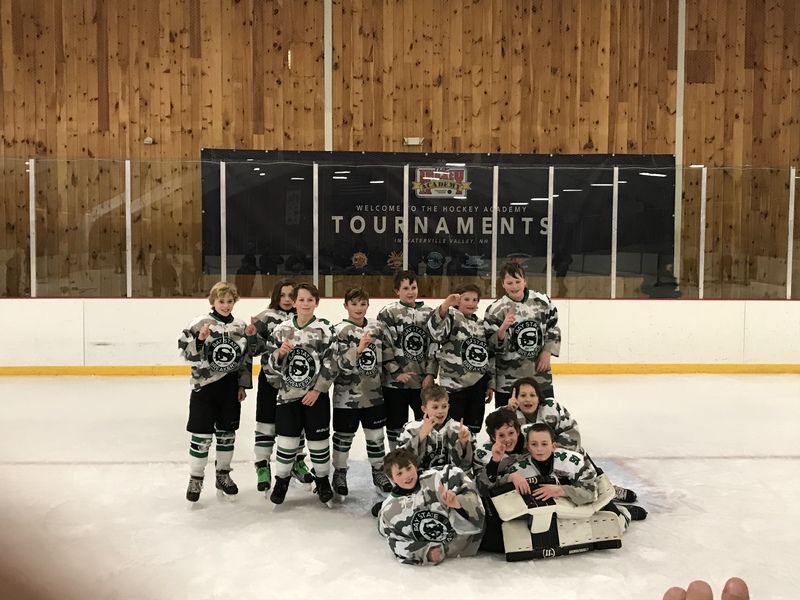 Congratulations to our Tournament Champions form this past weekend. 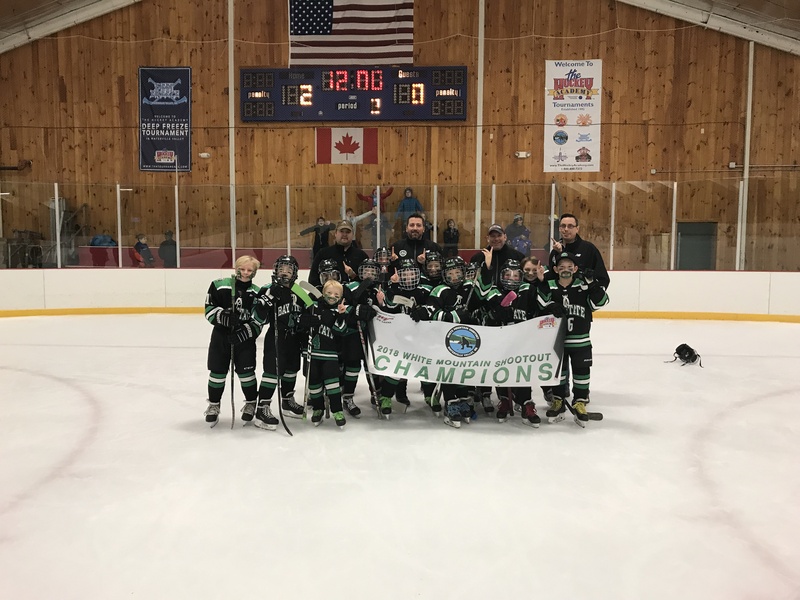 It was another full weekend of competitive hockey. We hope everyone enjoyed their stay in the Valley! 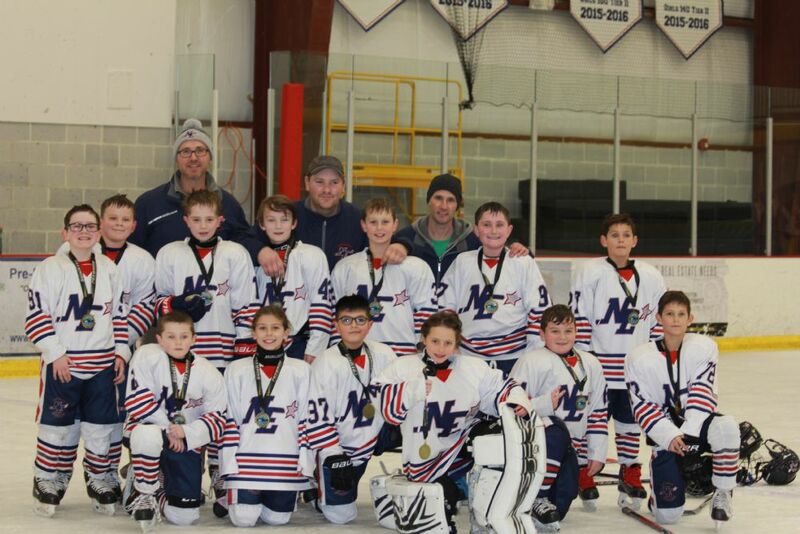 Congratulations to the L/A Nordiques on winning our Squirt Deep Freeze Tournament held January 26-28. Thank you to all teams who participated in our tournament and we hope to have you back soon! 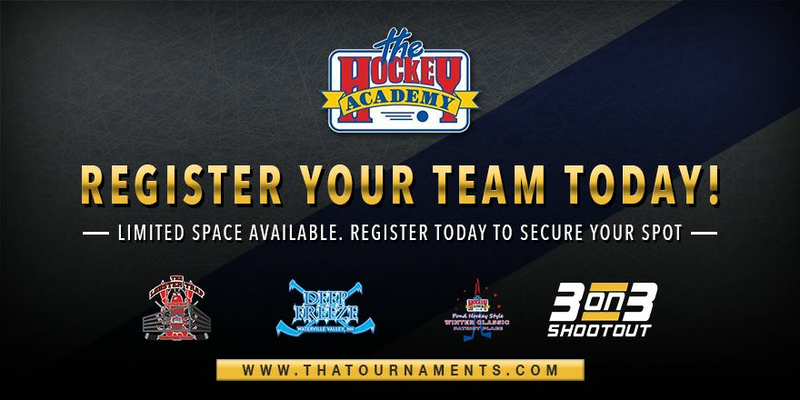 Looking to register your team for one more hockey tournament before the end of the year? We've got you covered! Register today for one of our February or March Tournaments! Limited space available. 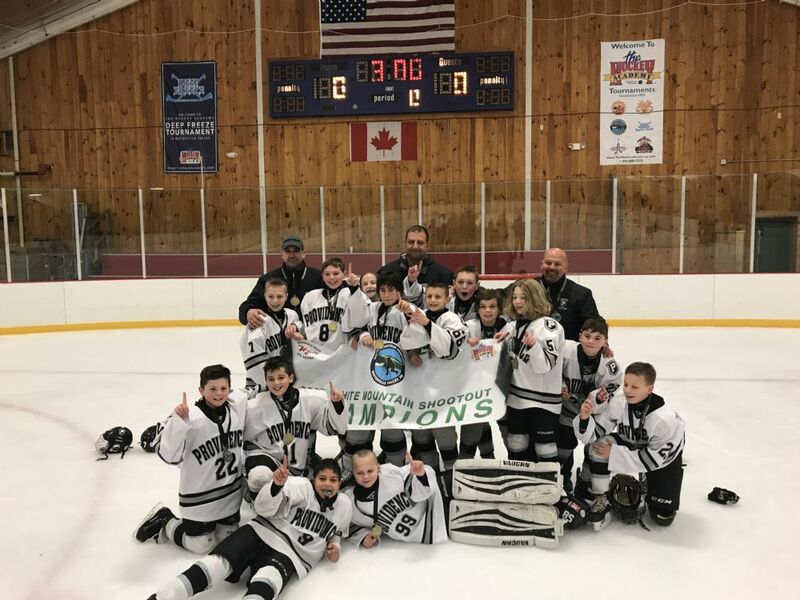 Congratulations to the Northern Rhode Island Vikings who defeated the Maine Wild 4-1 this past weekend in our PeeWee C Championship! 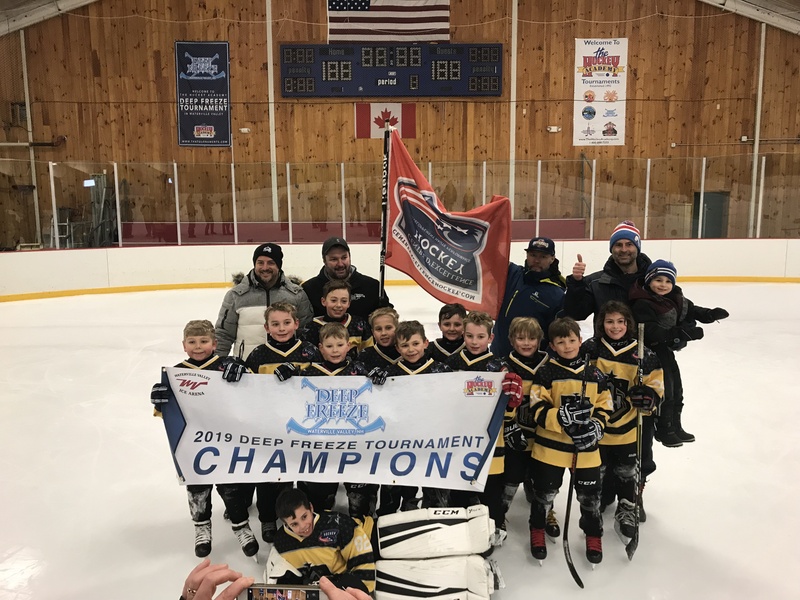 Congratulations to our three Mite Champions and our two PeeWee Champions from this past weekend's MLK Deep Freeze Tournament in Waterville Valley! 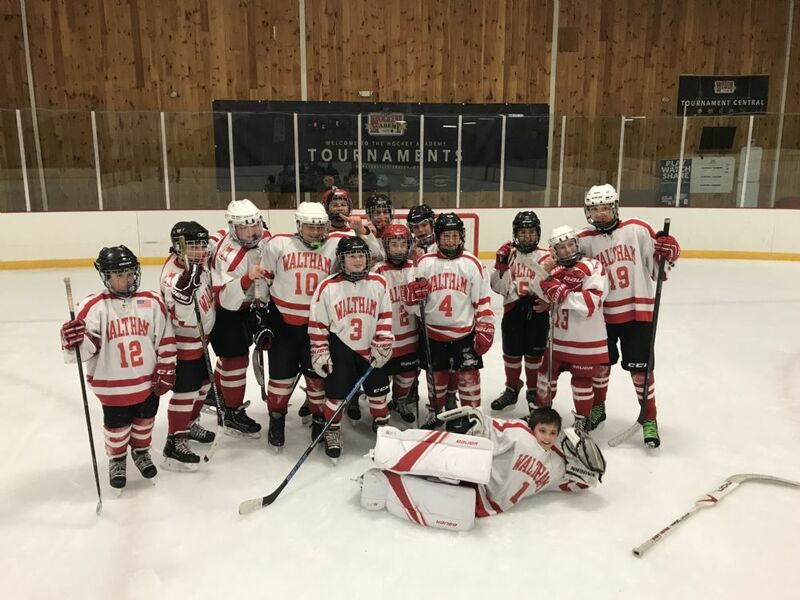 It was an excellent weekend of hockey and we hope everyone enjoyed their stay in Waterville Valley! Start 2018 with More Hockey! Register your team for a tournament today! 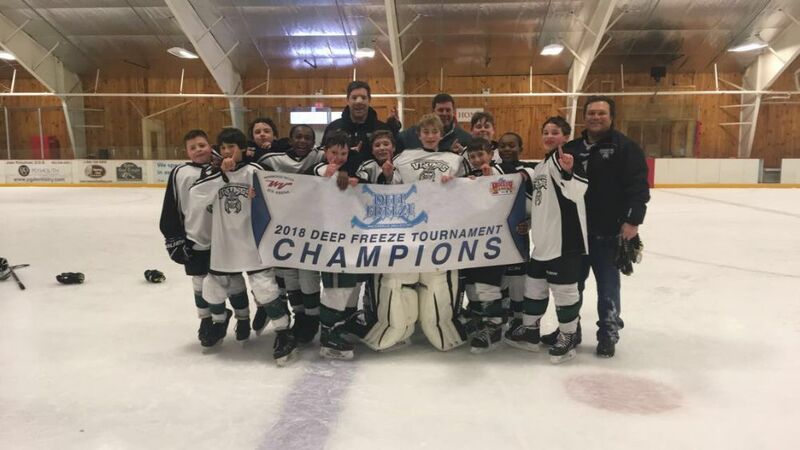 Congratulations to all of our Tournament Champions this past weekend in our Deep Freeze PeeWee Tournament. We hope everyone enjoyed their time in Waterville Valley and we hope to have you back soon! 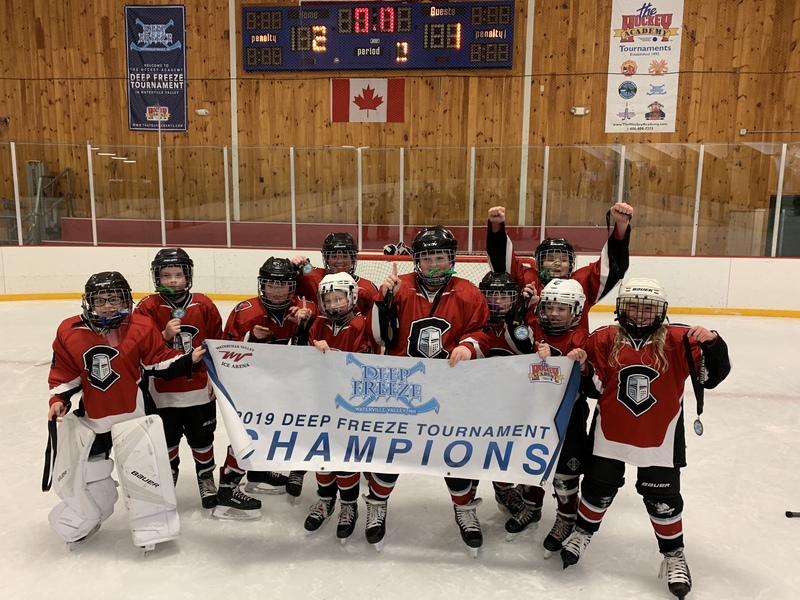 Congratulations to all of our Tournament Champions this past weekend in our Deep Freeze Squirt Tournament. We hope everyone enjoyed their time in Waterville Valley and we hope to have you back soon! It's not too late to sign your team up for one of our 2017/18 tournaments! Register Today! 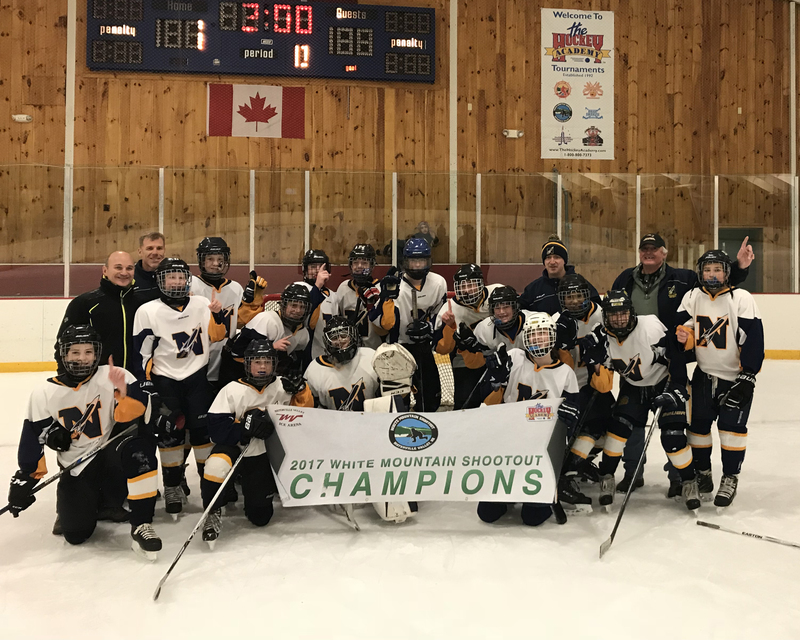 Congratulations to all of our Tournament Champions this past weekend in our White Mountain Shootout Bantam Tournament. We hope everyone enjoyed their time in Waterville Valley and we hope to have you back soon! 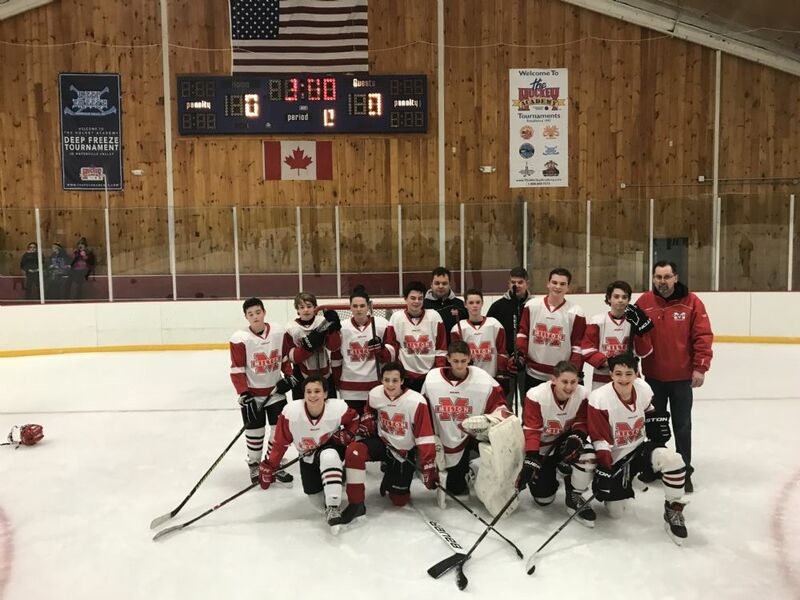 Congratulations to the New England Bulldogs on winning our White Mountain Shootout Blue/Red Division Championship this past weekend. 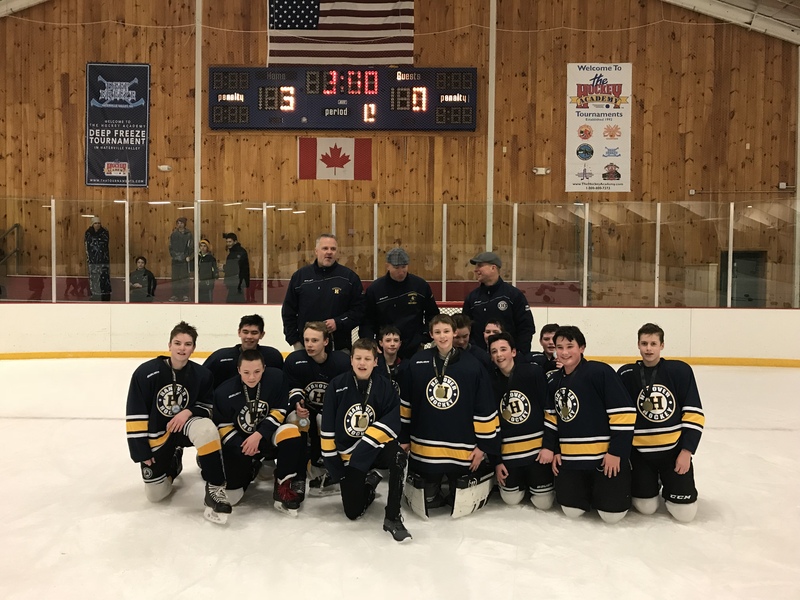 They defeated the Boston Jr. Eagles 5-2 in the finals. Thank you to all teams who participated and we hope to have you back soon! 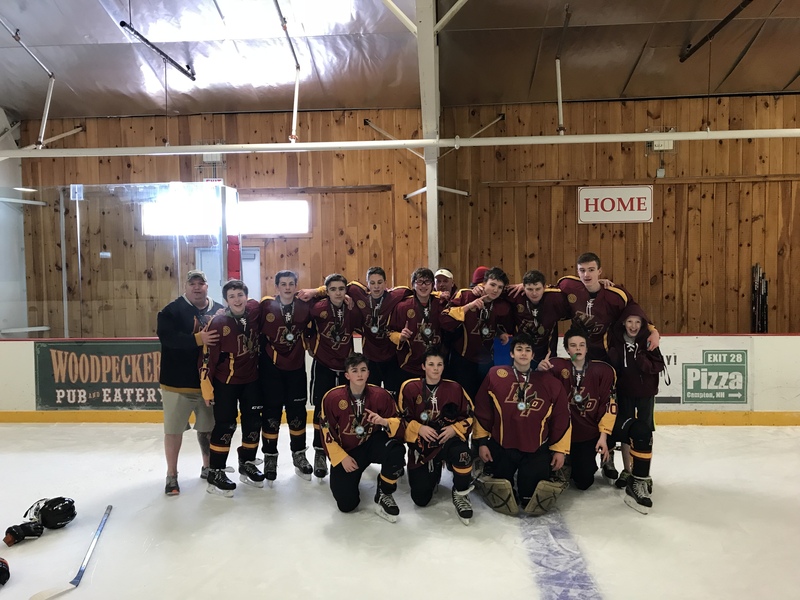 Congratulations to the New England Edge on winning our White Mountain Shootout Black Division Championship this past weekend. 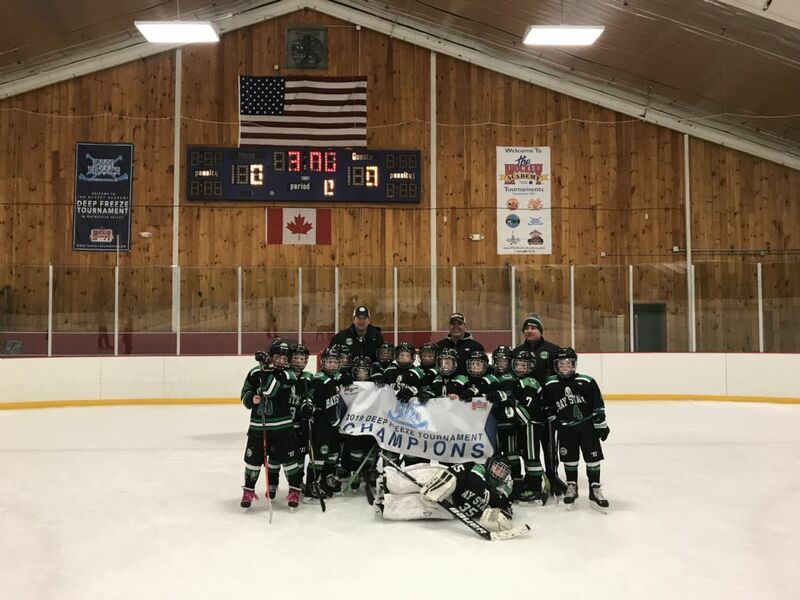 They defeated the Maine Wild 5-1 in the finals. Thank you to all teams who participated and we hope to have you back soon! 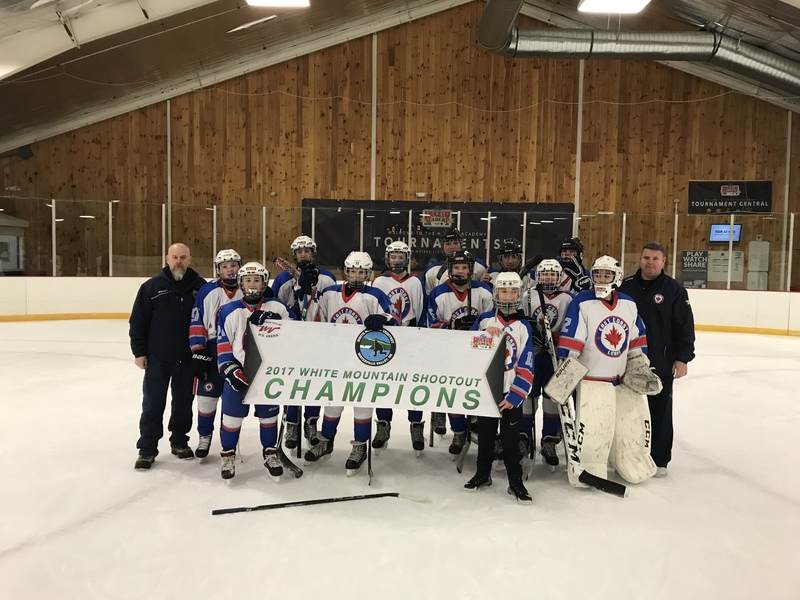 Congratulations to the Boston Jr. Rangers on winning our Bantam Octoberfest Tournament this past weekend in Waterville Valley, NH! 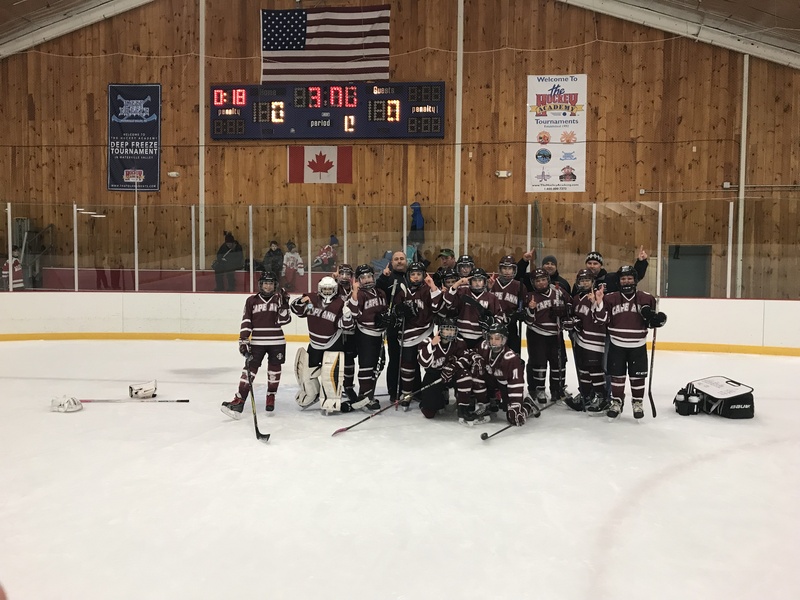 It was a great Tournament with a lot of close games and the Championship even coming down to a shootout vs. the Junior Railers! Thank you to all participating teams, we hope to have you back soon! 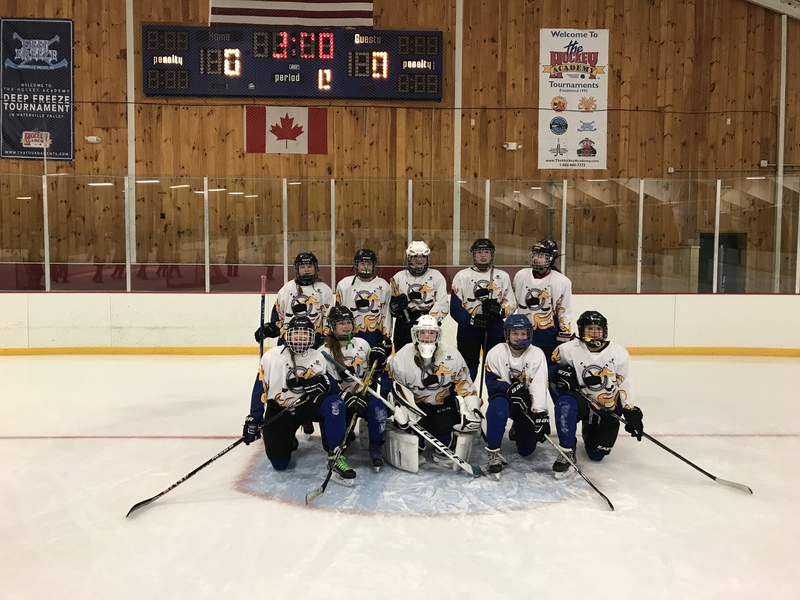 Congratulations to the Western Selects who won our PeeWee Octoberfest Tournament this past weekend in Waterville Valley! Thank you to all teams who participated in the tournament and we hope to have you back soon! 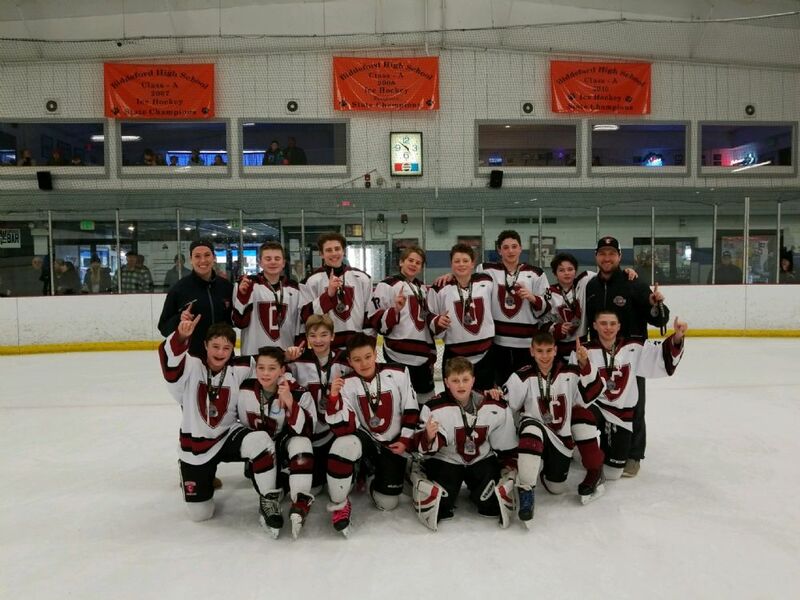 Waterville Valley is the premier destination for your team's next Hockey Tournament! Register Today! 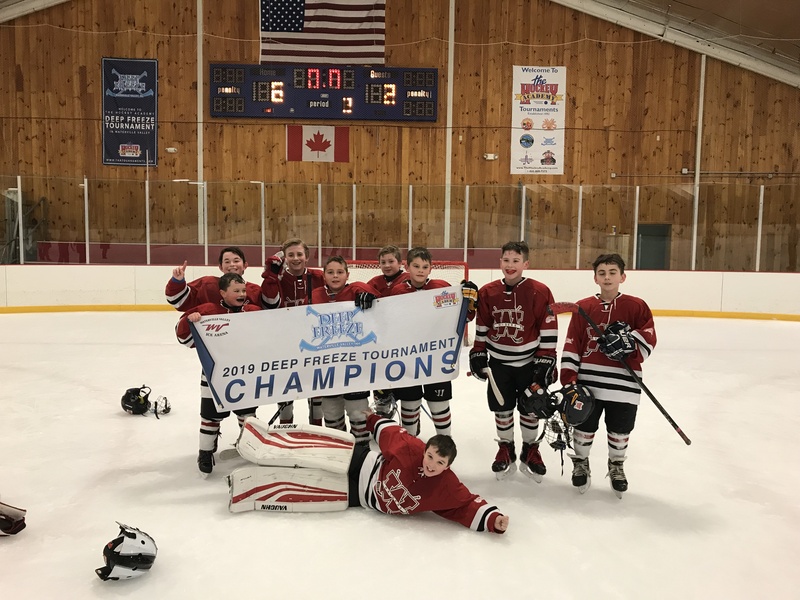 Space available in our February and March Deep Freeze Tournaments at Waterville Valley! Register today before it's too late! 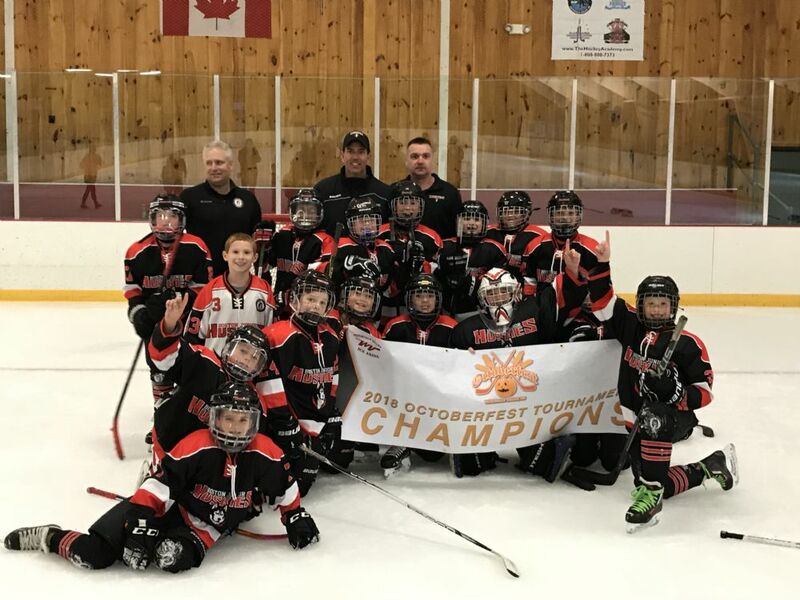 Congratulations to the Boston Jr. Huskies on winning our Squirt Octoberfest Tournament this past weekend in Waterville Valley, NH! 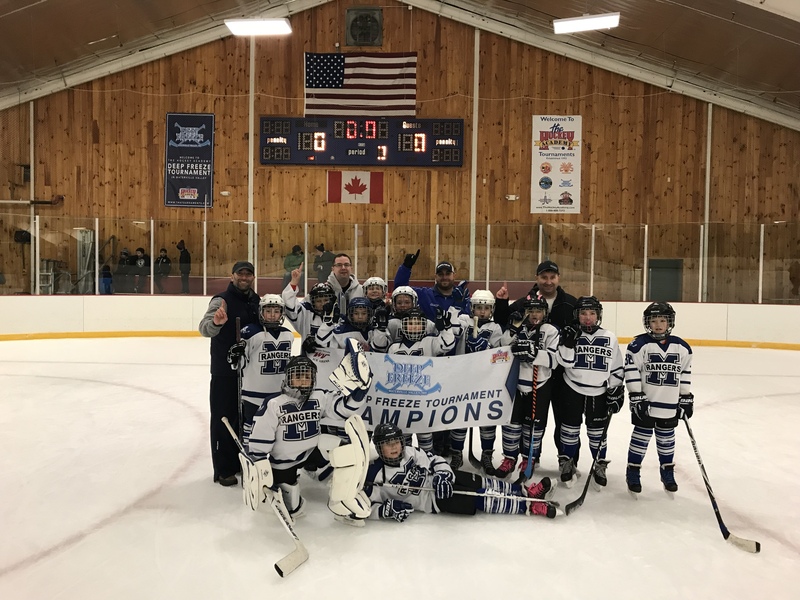 Space available in our February and March Deep Freeze Tournaments at Waterville Valley! Register your team today! 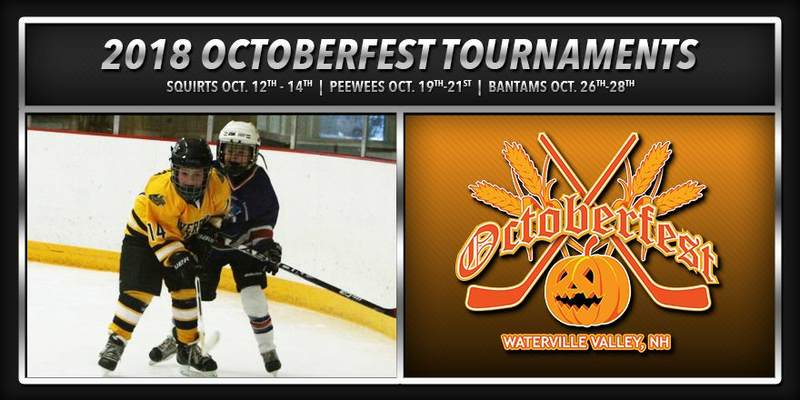 Some Space Still Available in our Octoberfest PeeWee & Bantam Tournaments! 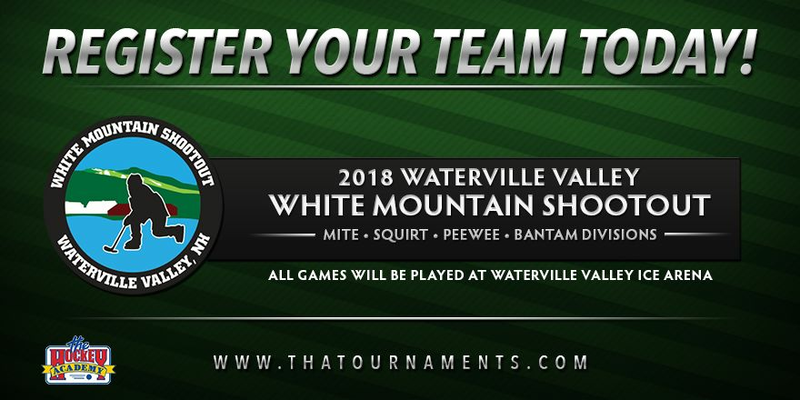 Space is limited for our 2017/2018 Waterville Valley Tournaments. Don't Miss Out! Divisions are filling up, register your team TODAY to secure your spot! 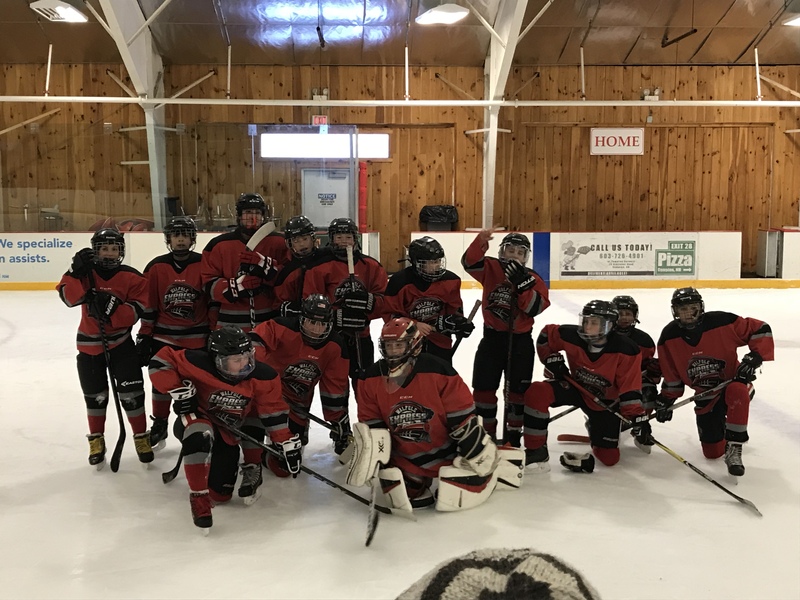 Hockey Tournaments in Scenic Waterville Valley! Register Early to Reserve Your Spot! 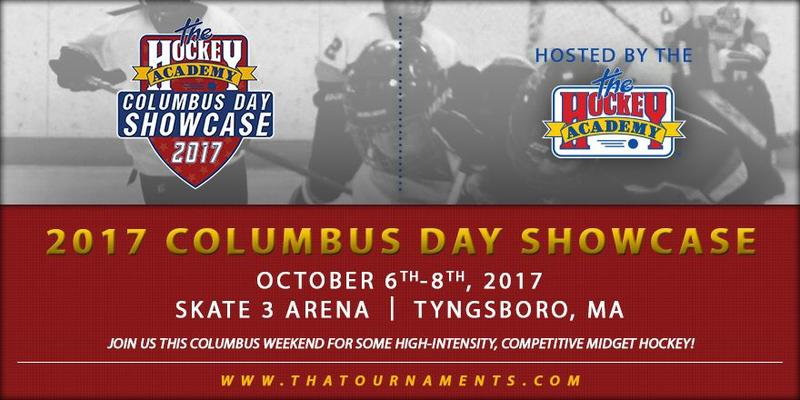 Register your team for our Columbus Weekend Showcase at Skate 3! 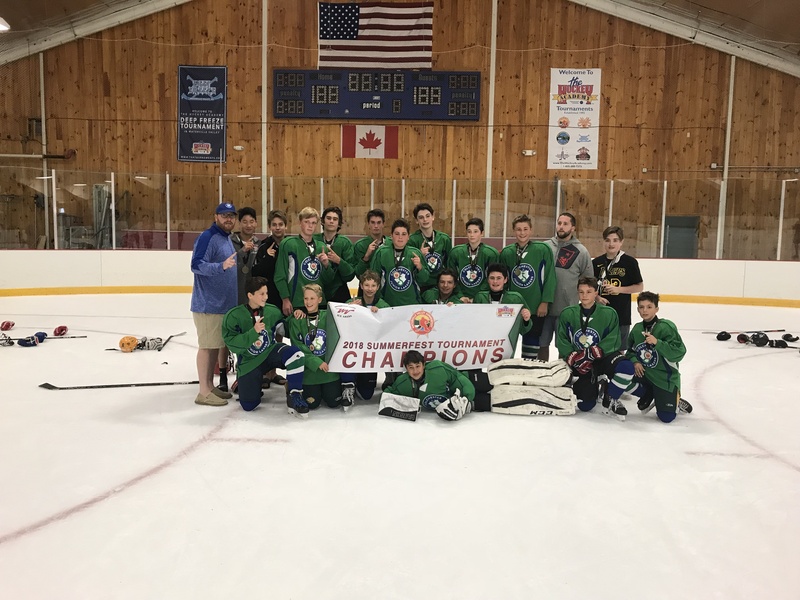 Congratulations to this weekends Summerfest Tournament Champions! 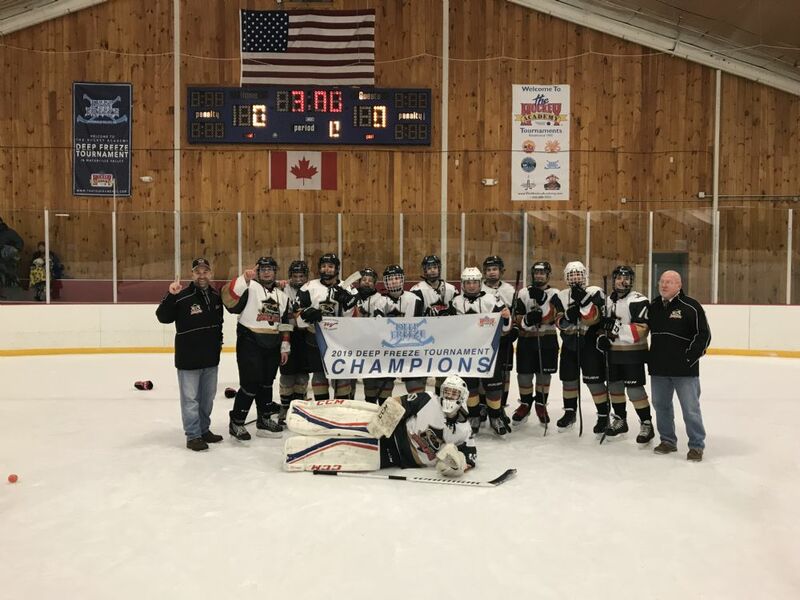 The Mass Oilers were named champion of the PeeWee Division and the Maine Wild took the Bantam Division! Thank you to all teams who participated in the tournament this past weekend. We hope to have you all back soon!